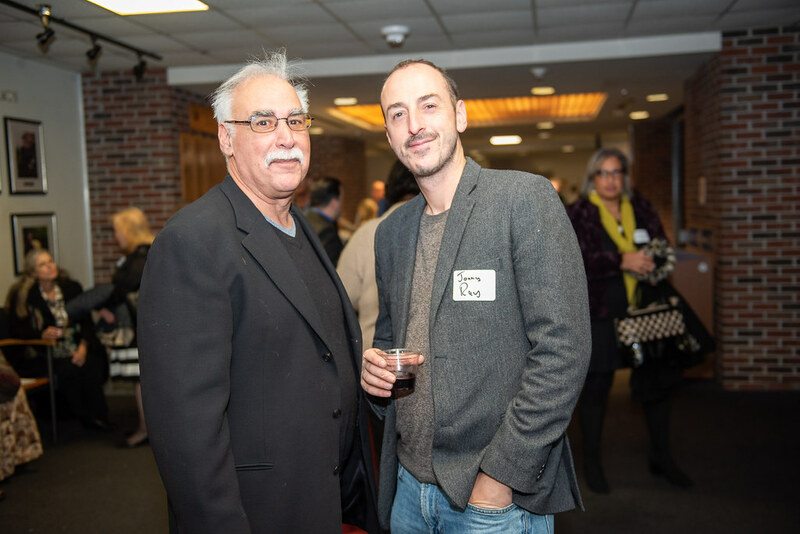 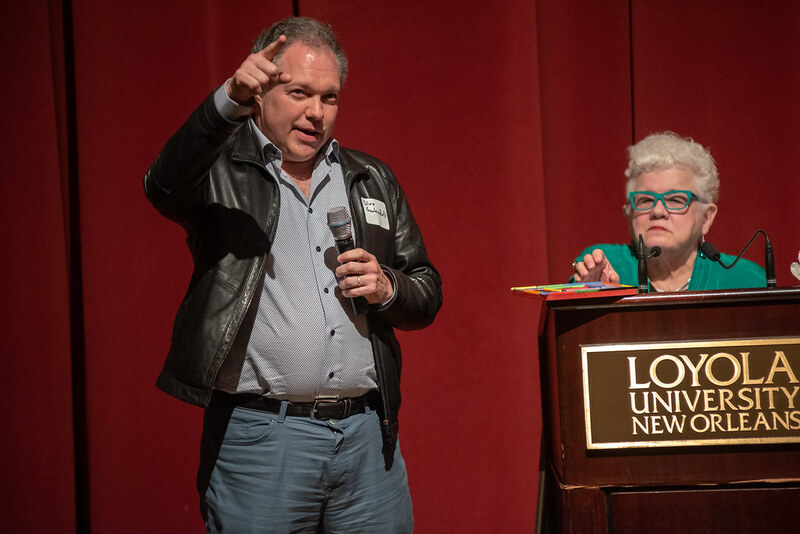 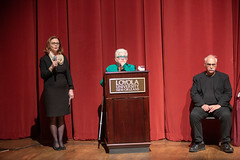 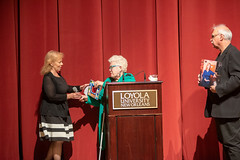 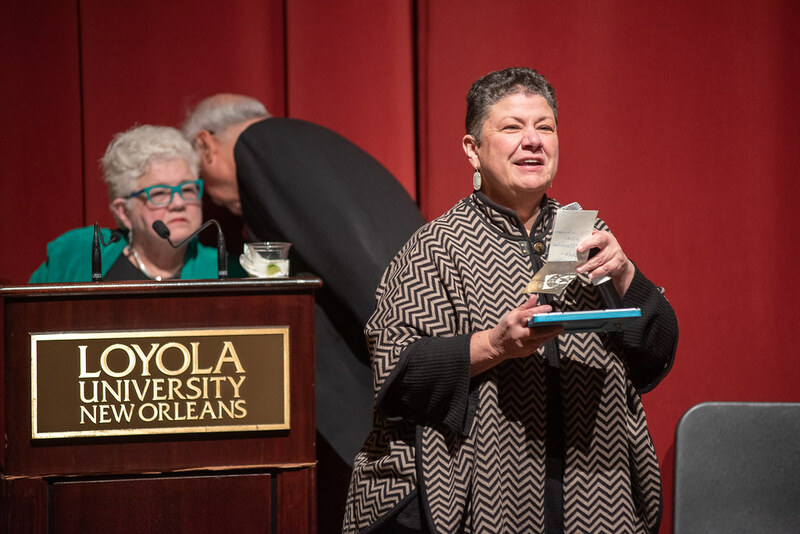 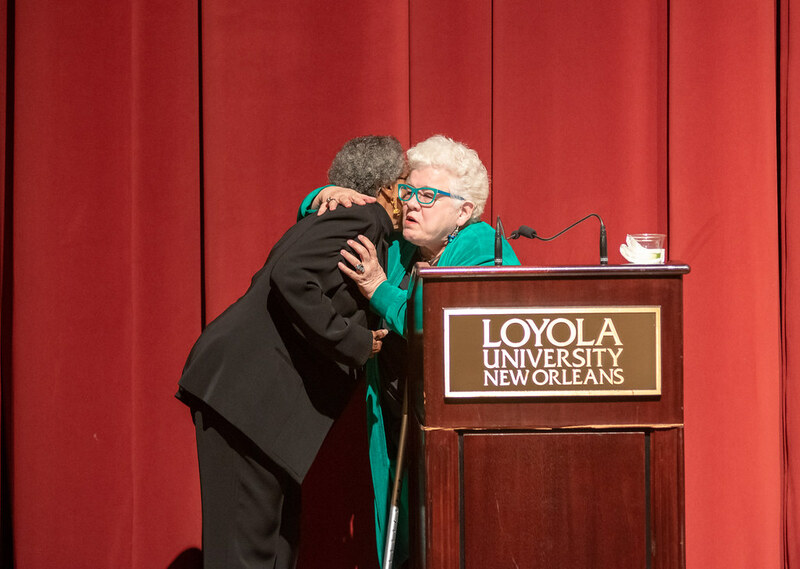 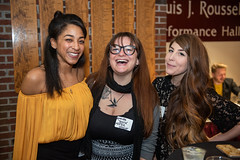 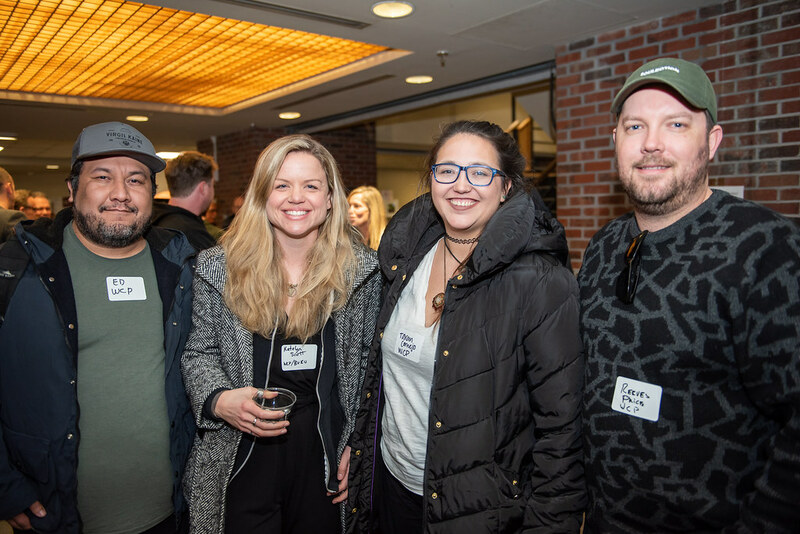 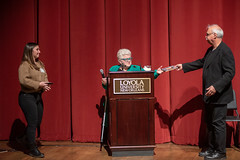 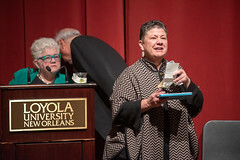 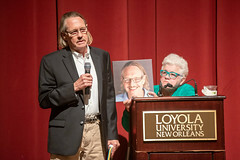 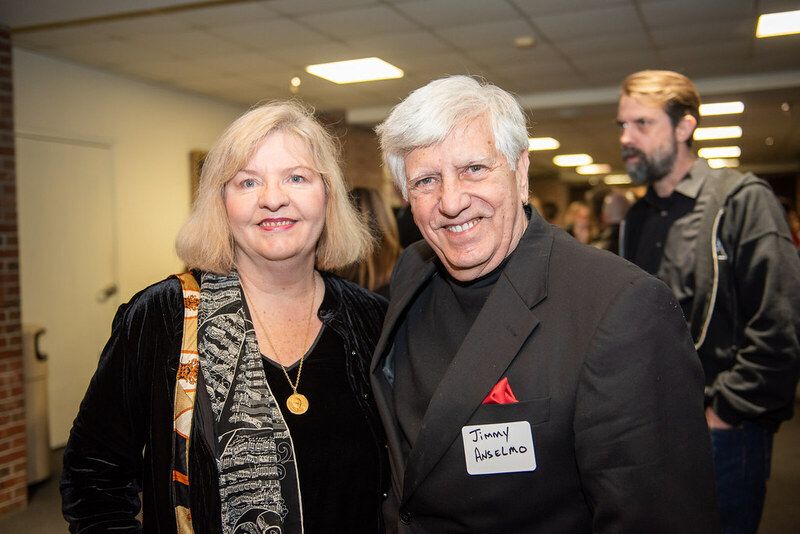 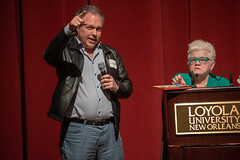 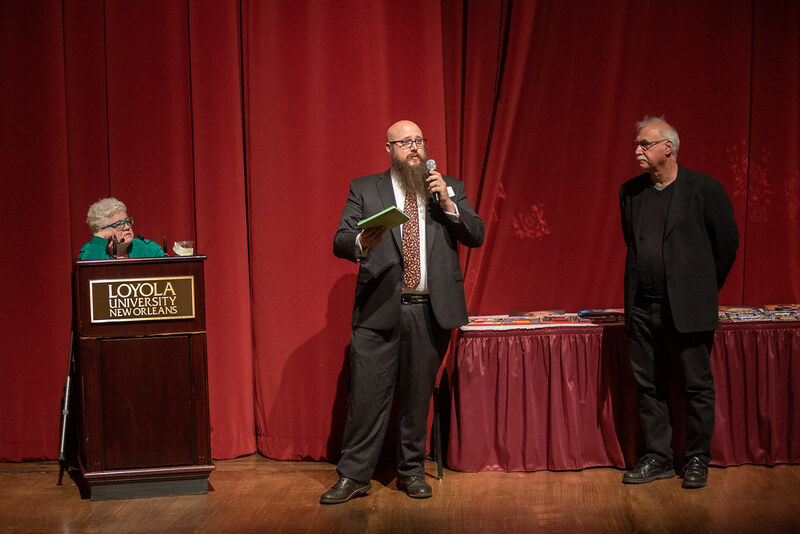 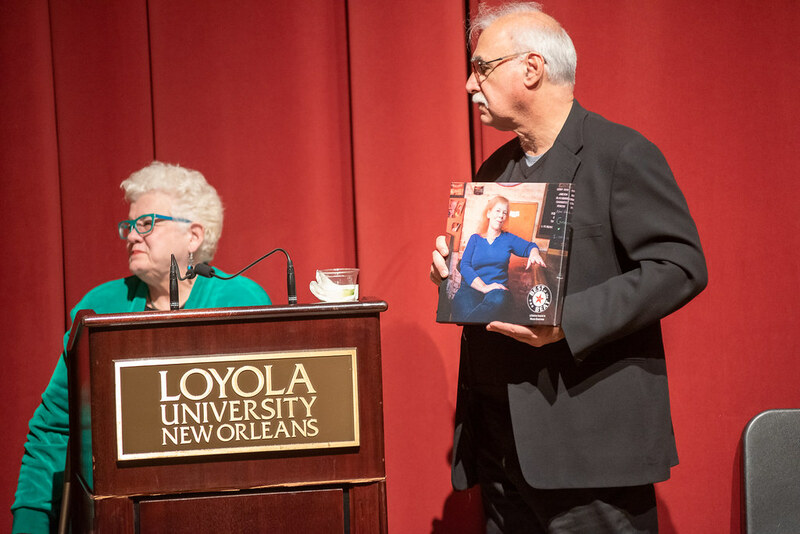 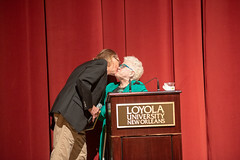 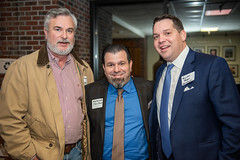 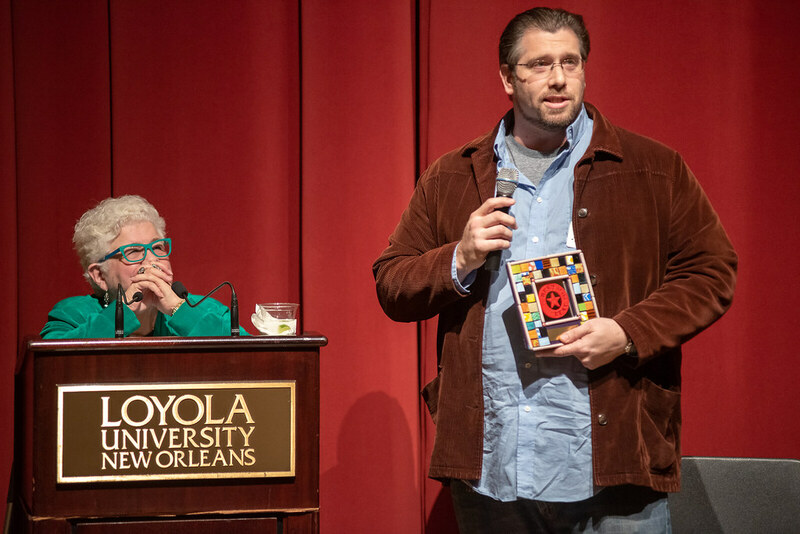 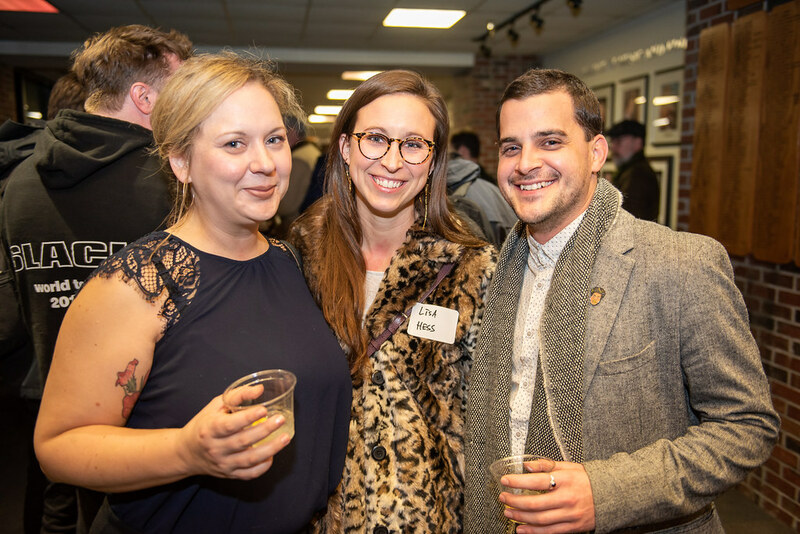 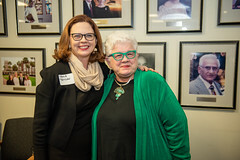 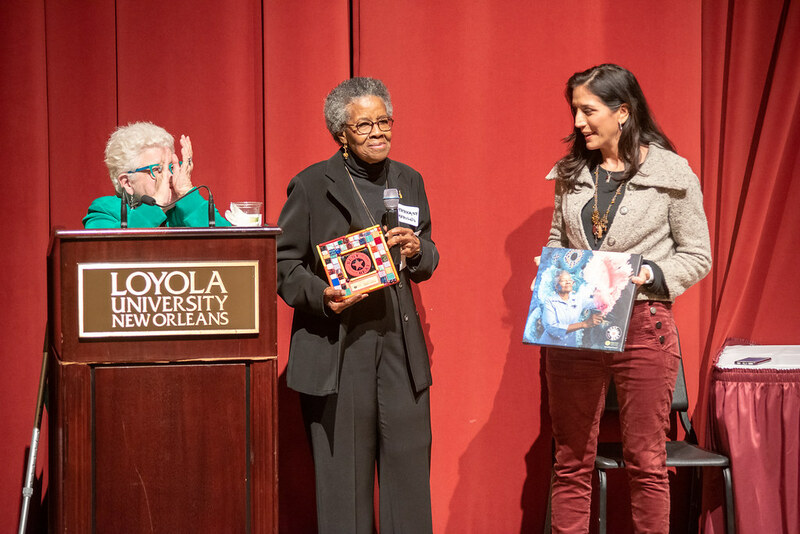 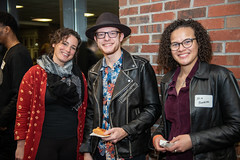 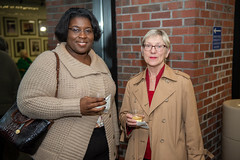 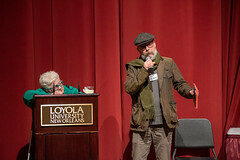 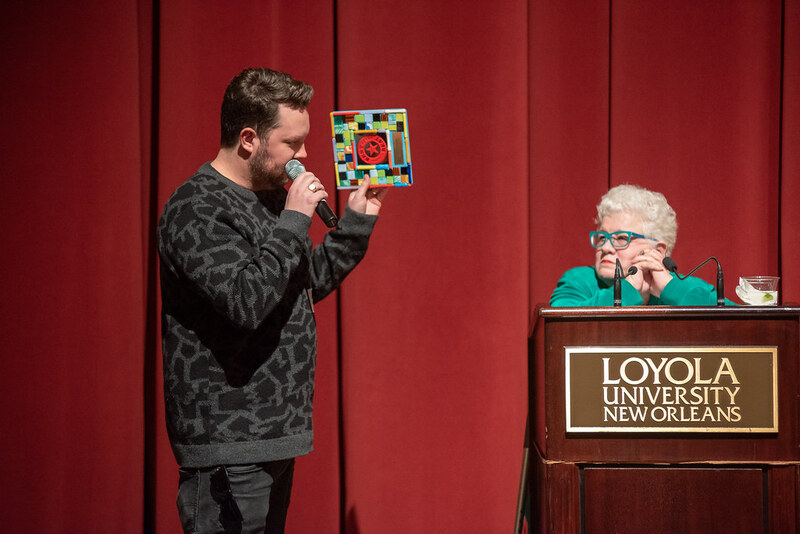 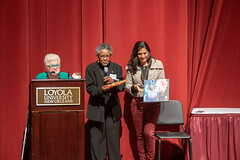 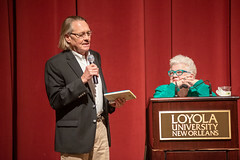 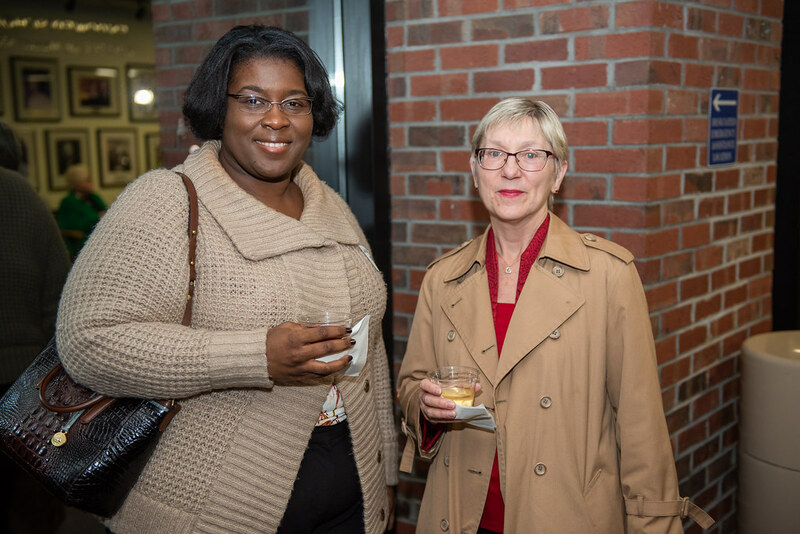 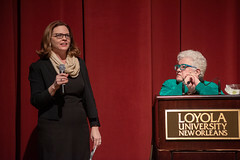 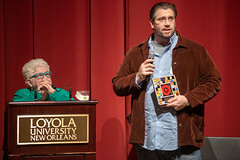 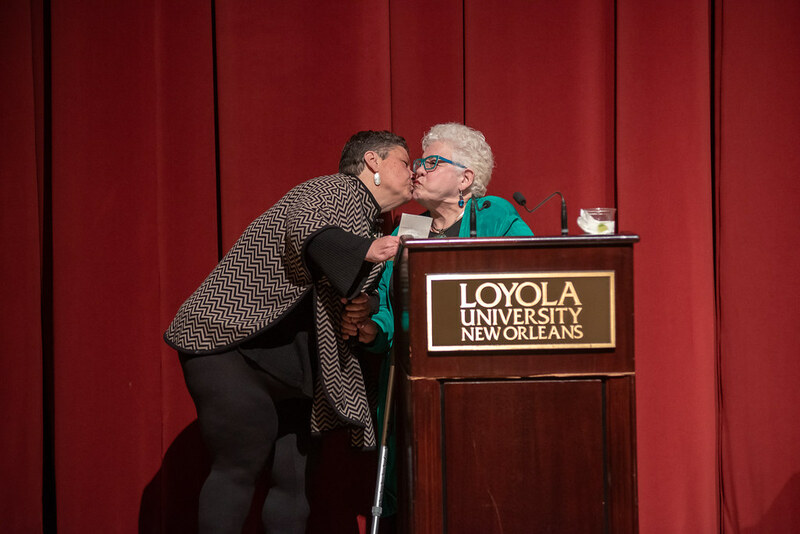 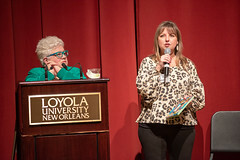 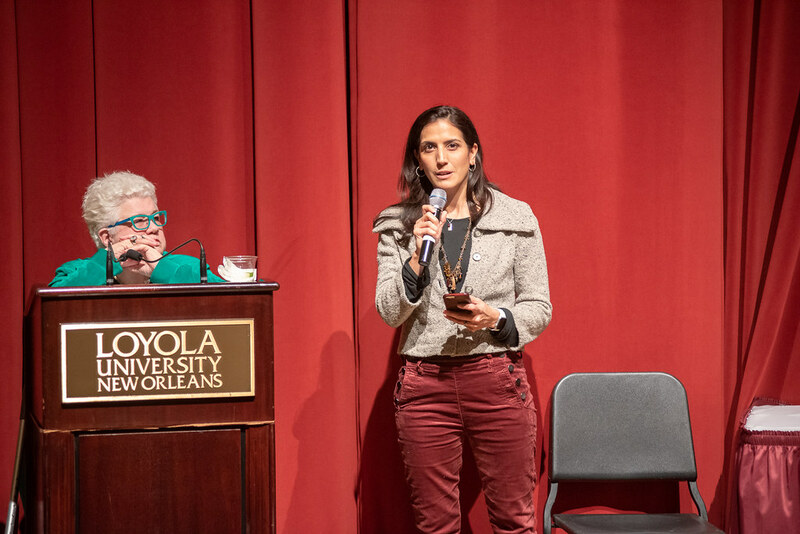 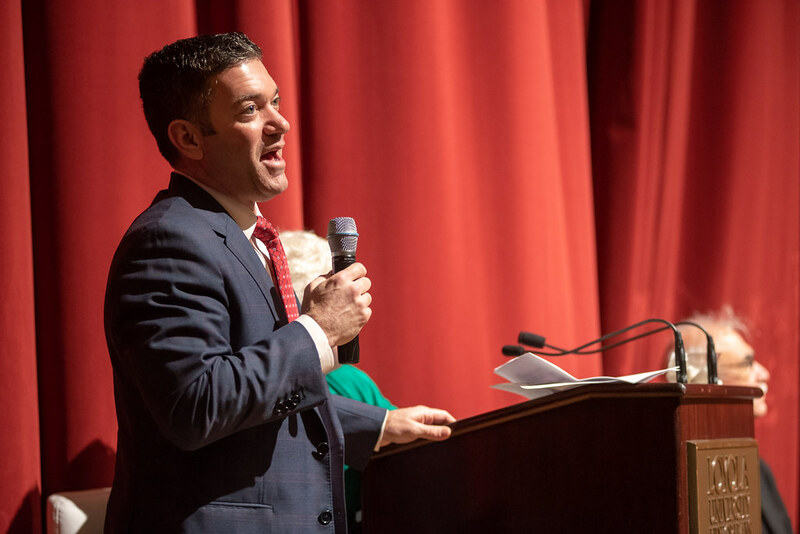 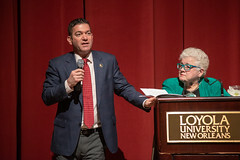 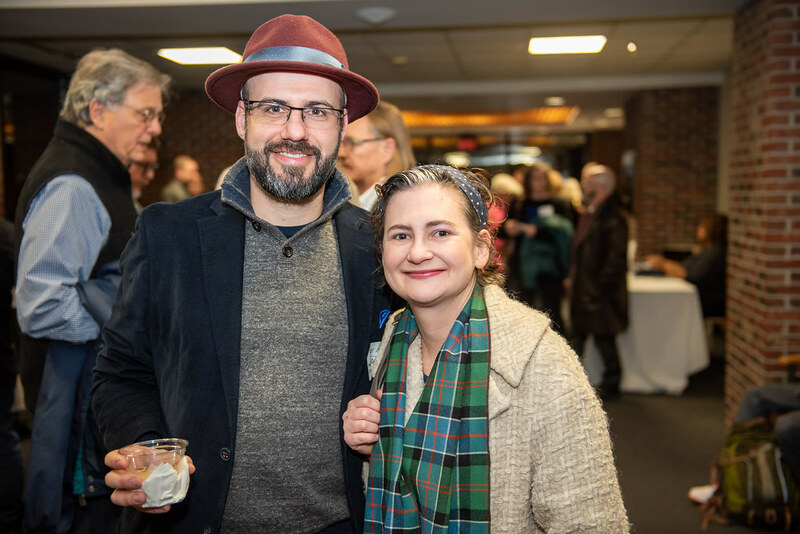 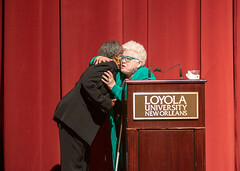 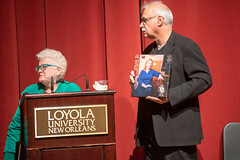 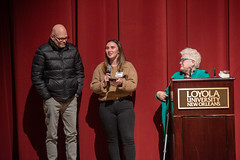 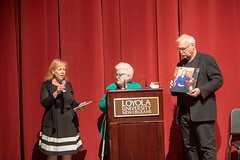 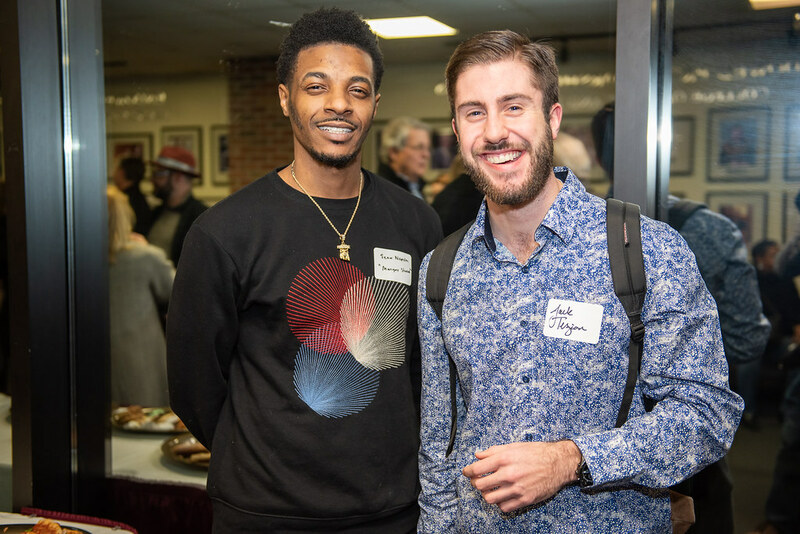 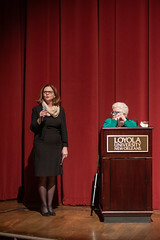 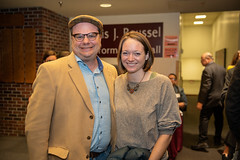 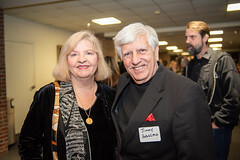 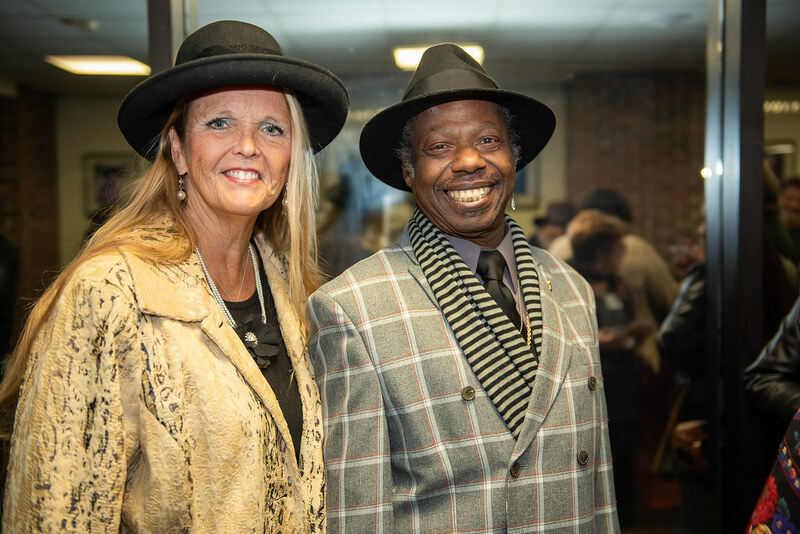 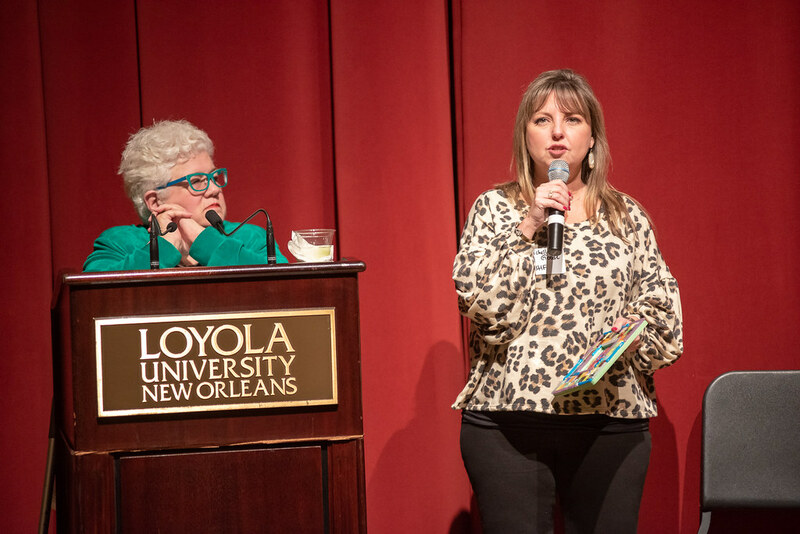 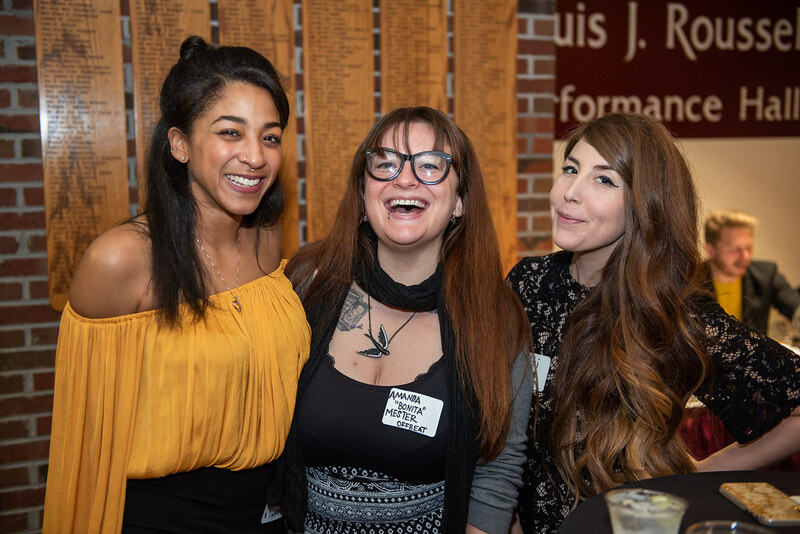 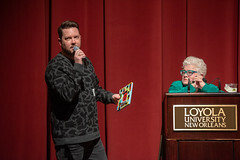 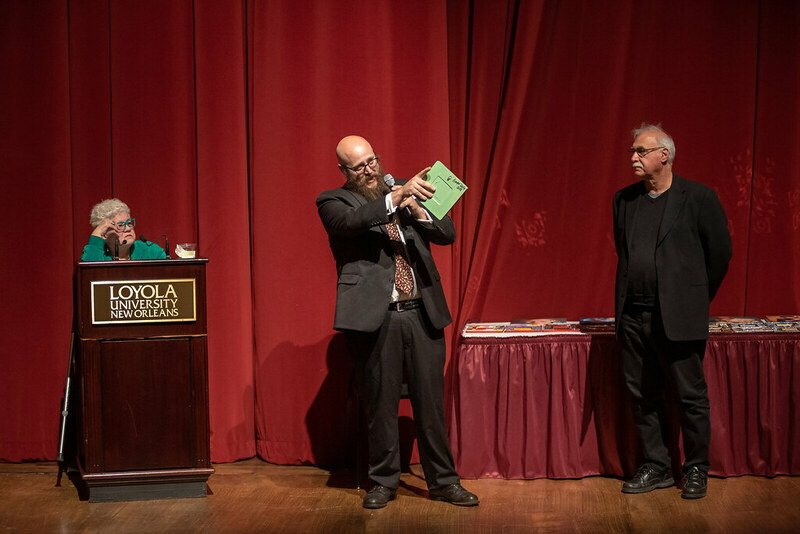 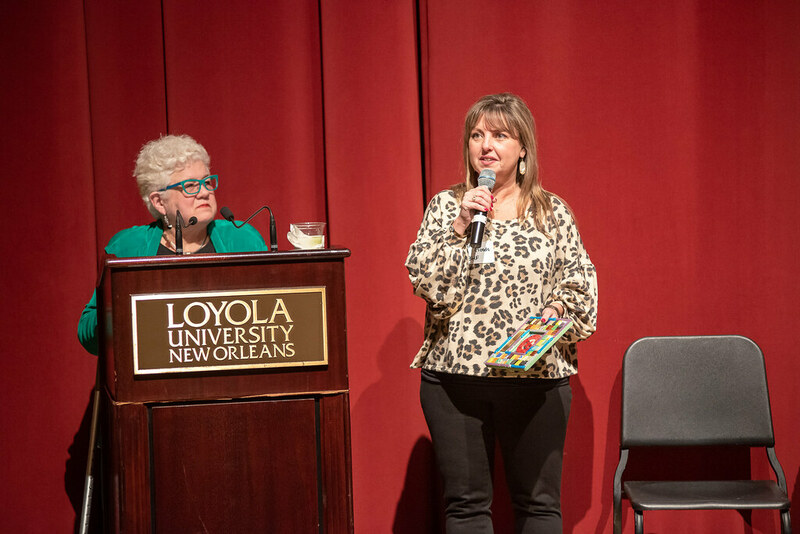 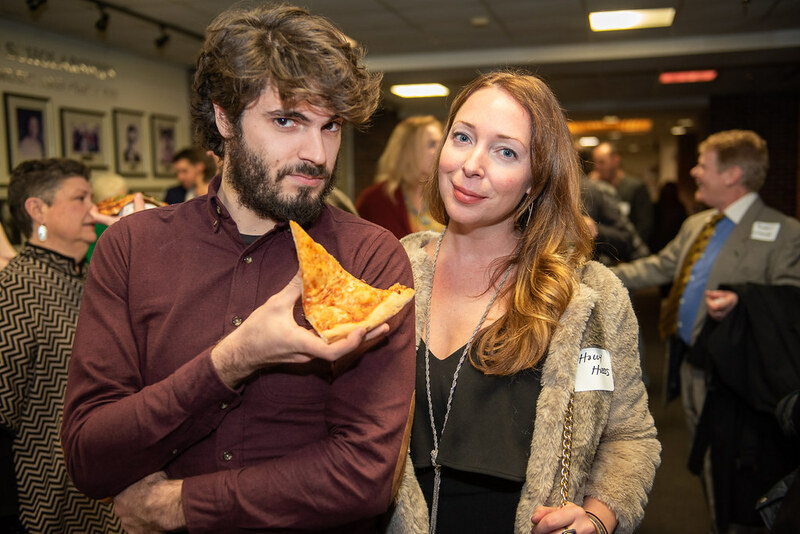 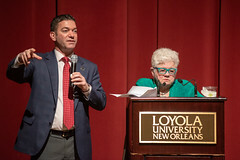 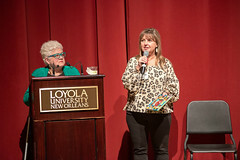 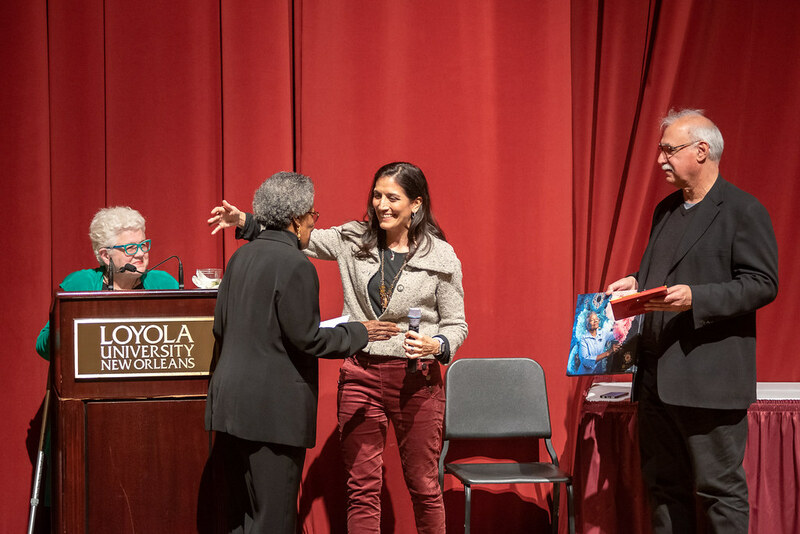 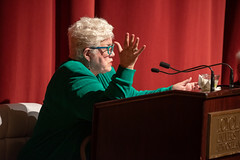 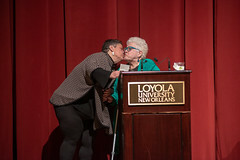 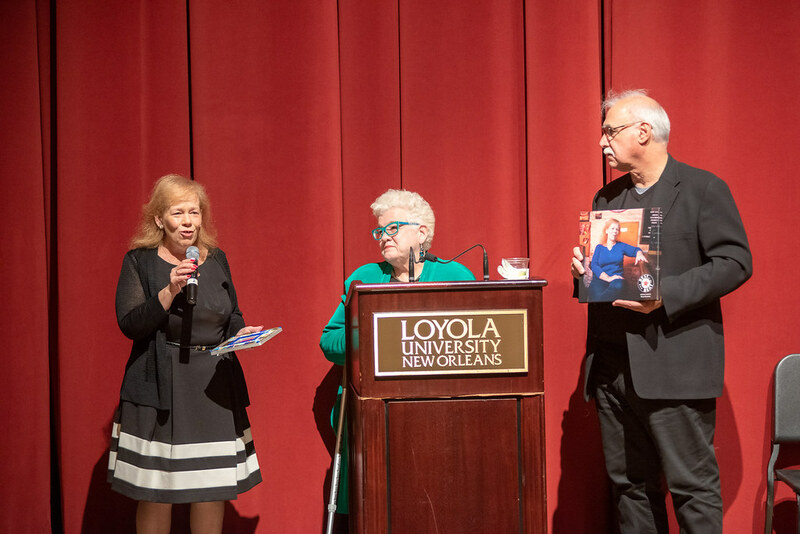 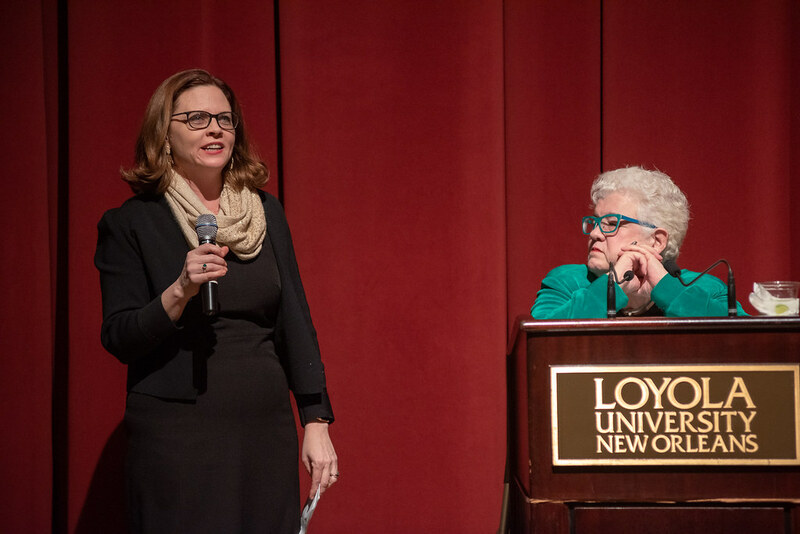 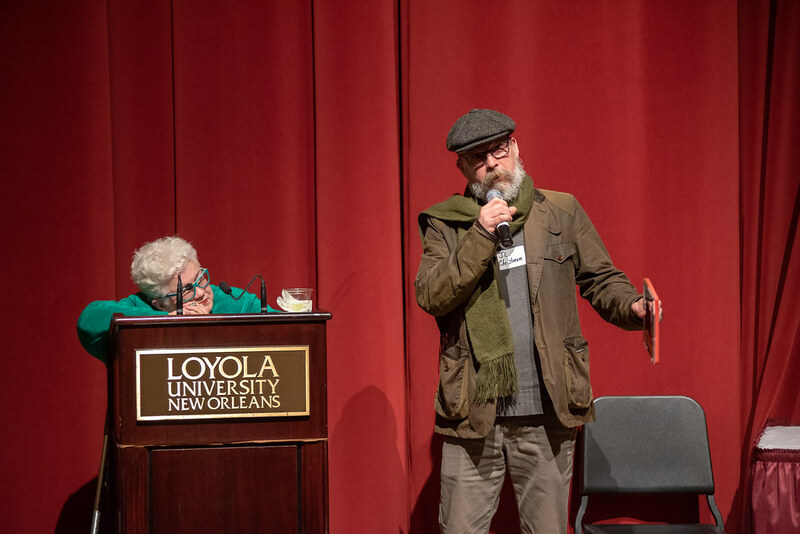 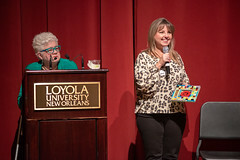 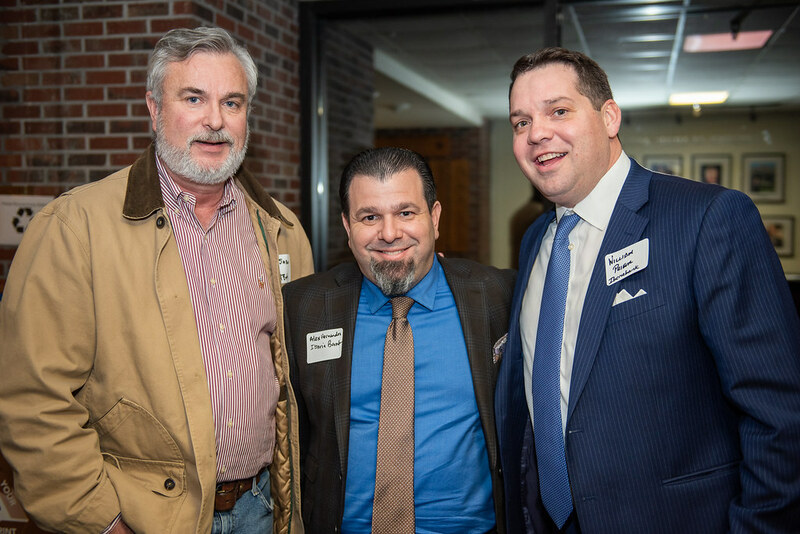 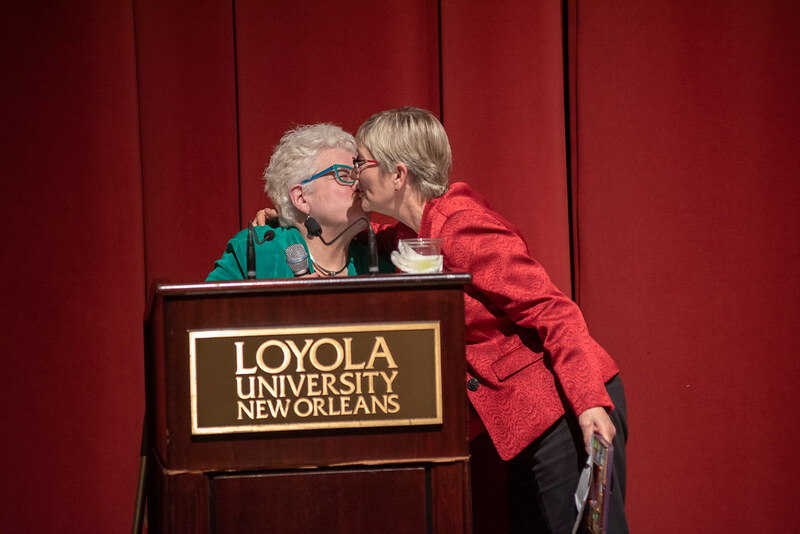 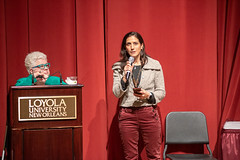 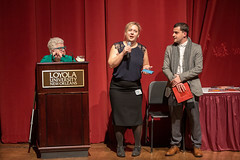 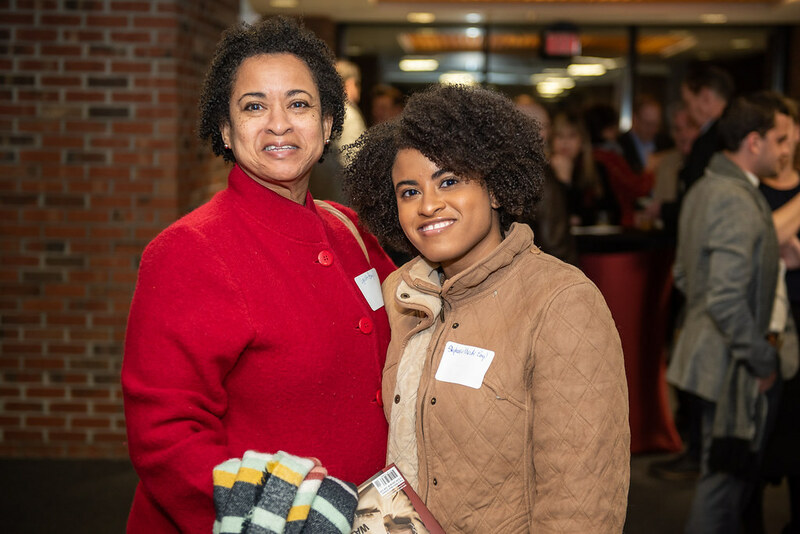 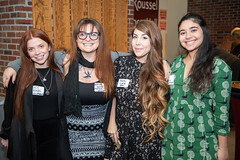 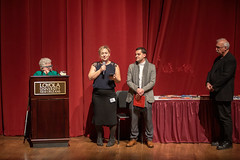 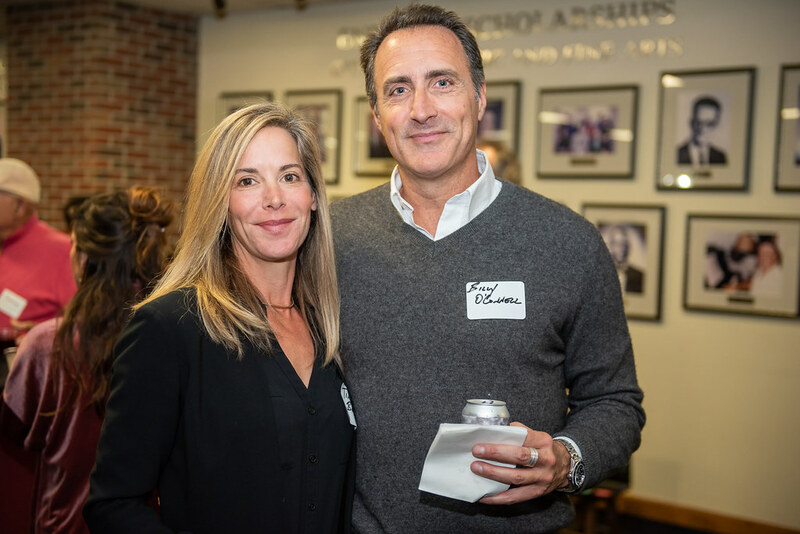 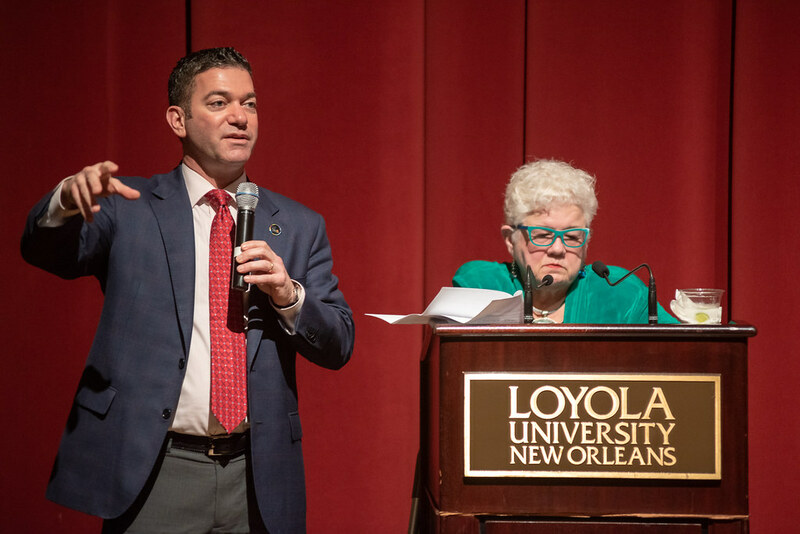 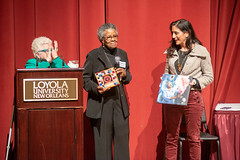 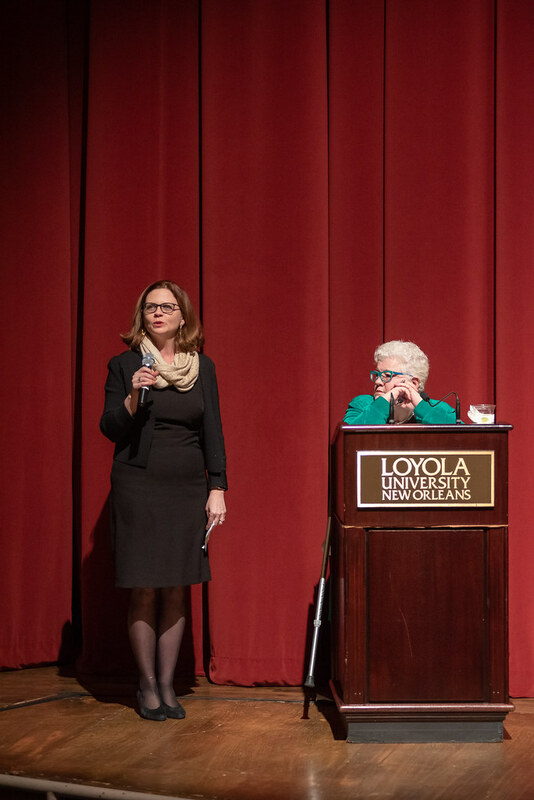 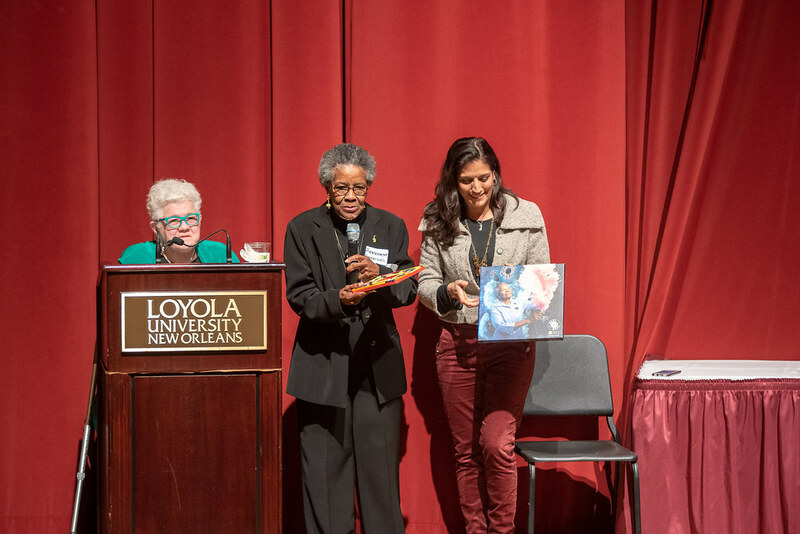 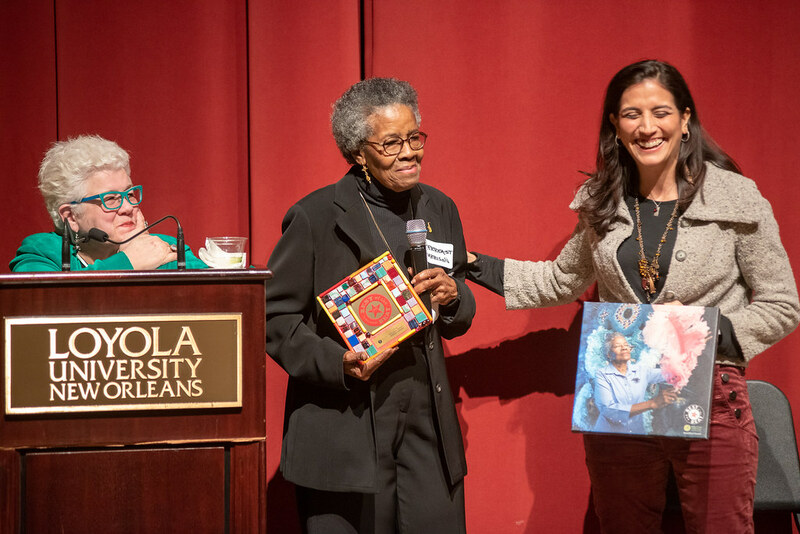 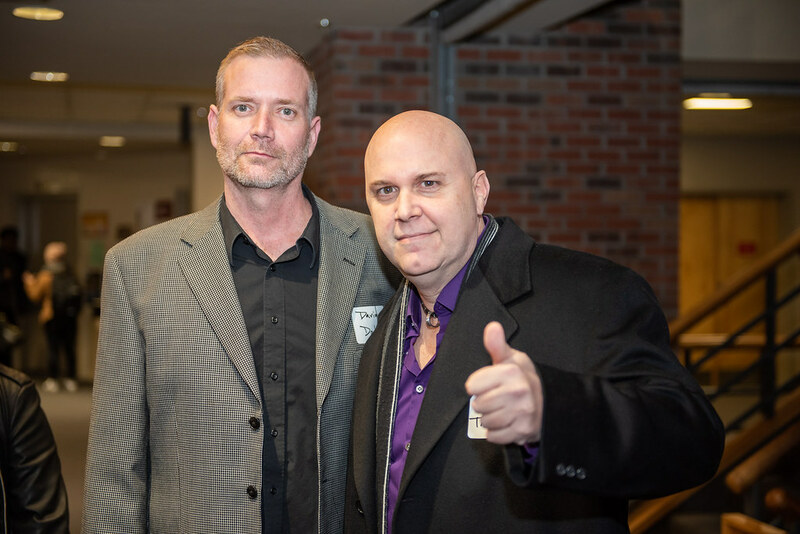 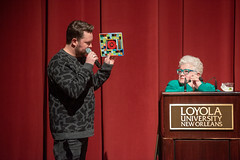 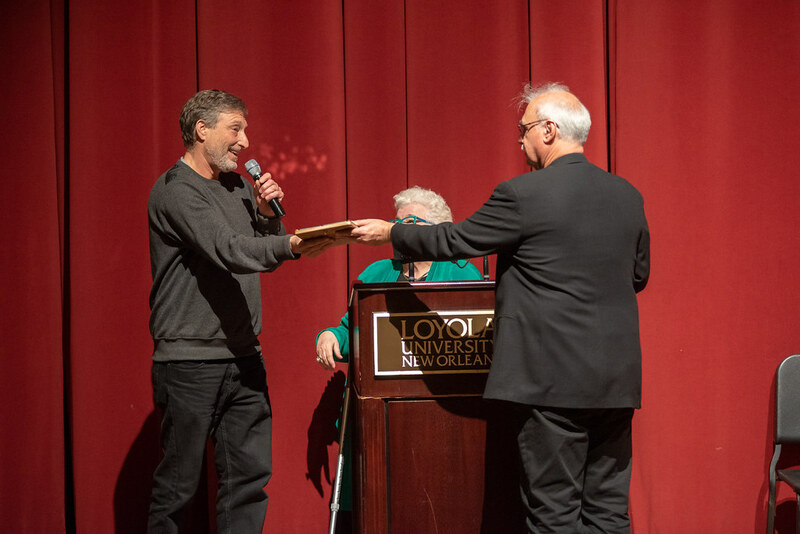 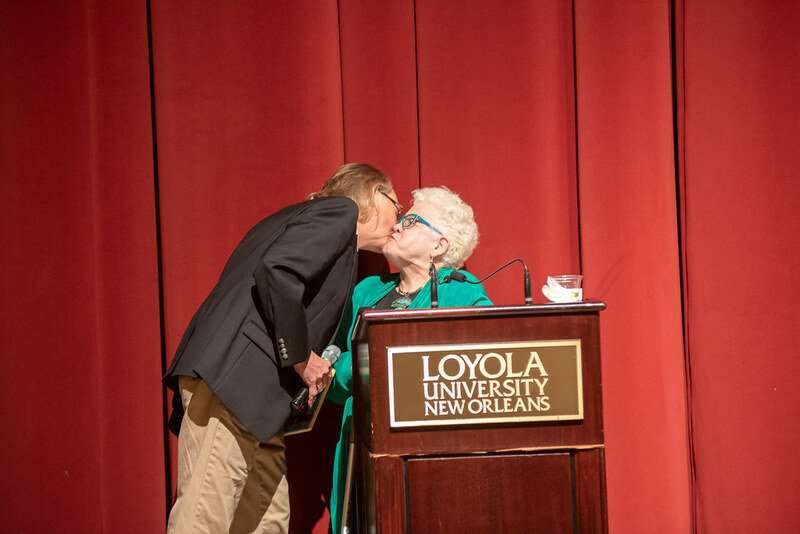 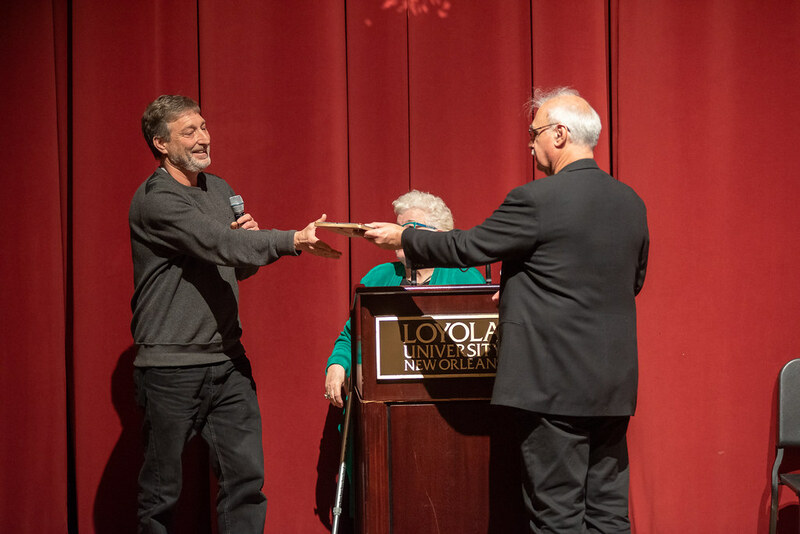 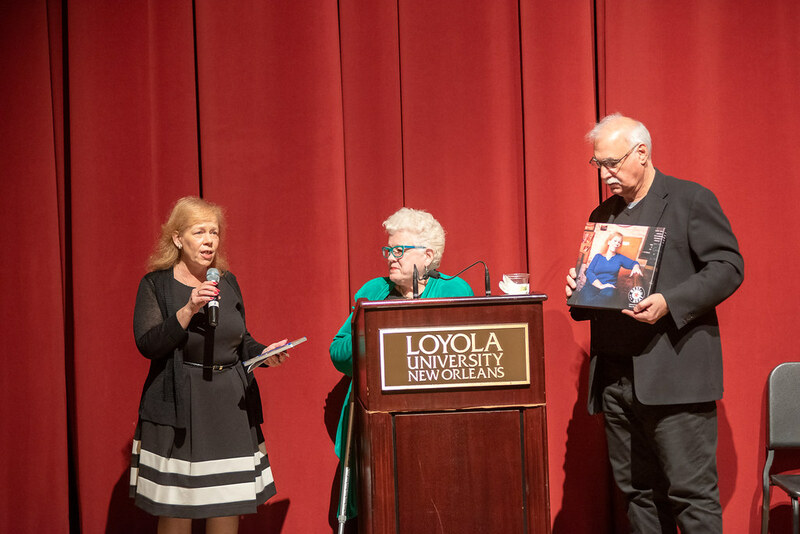 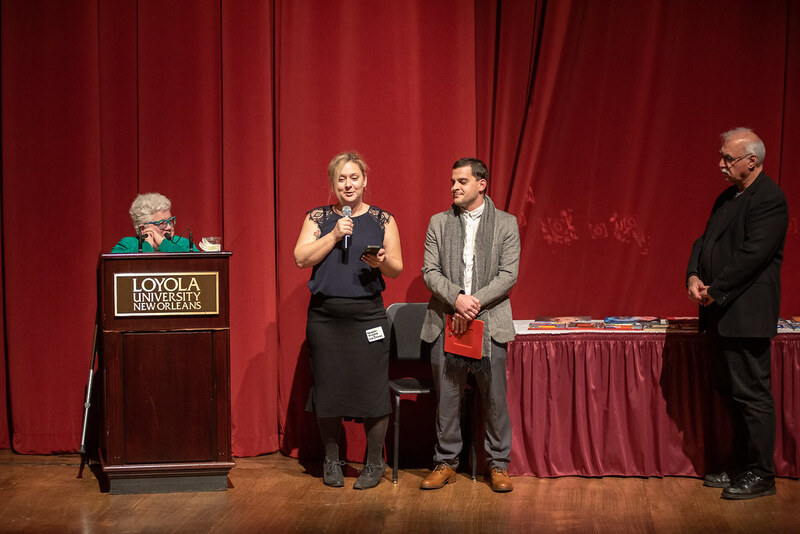 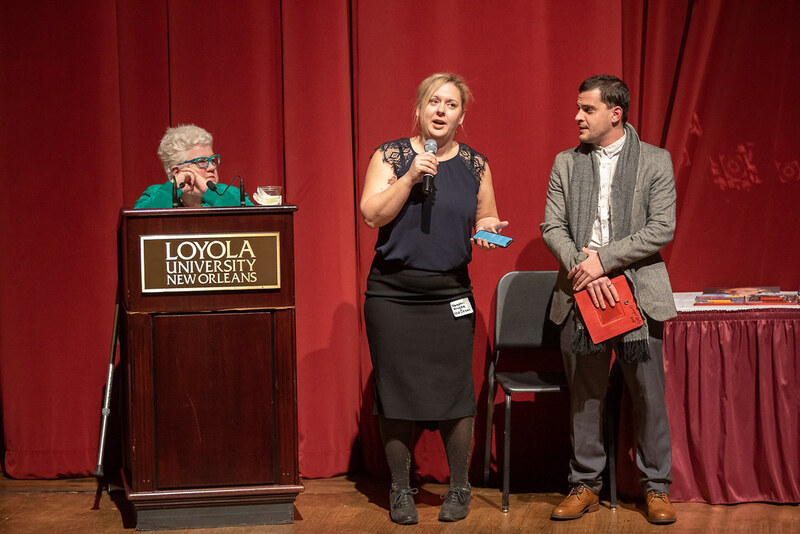 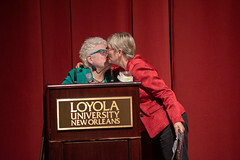 The 2018 Best of the Beat Business Awards were held at Roussel Hall on the campus of Loyola University in New Orleans on January, 24, 2019. 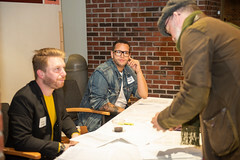 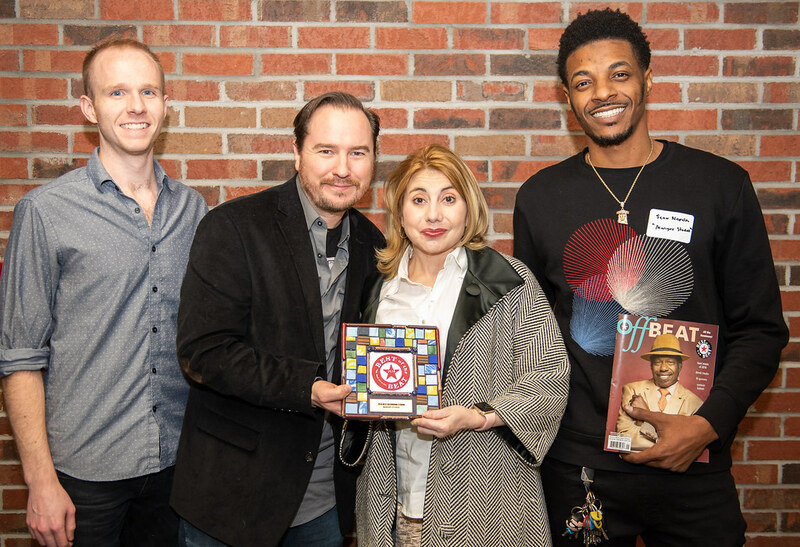 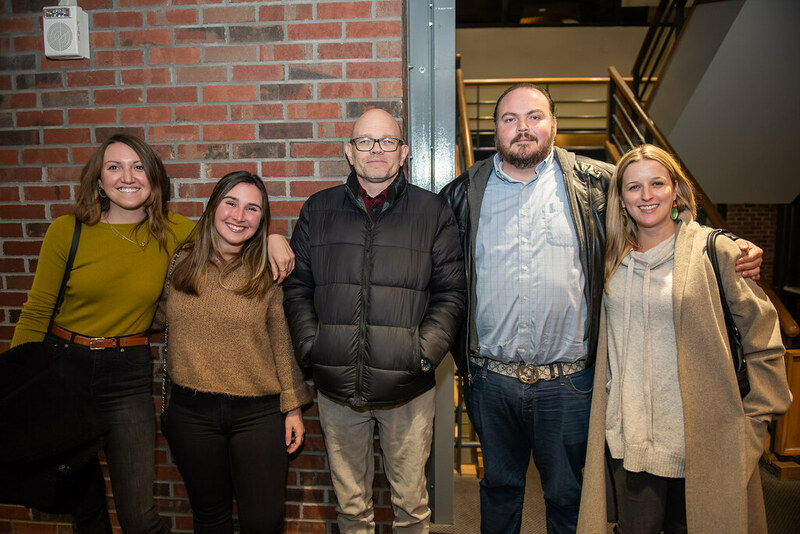 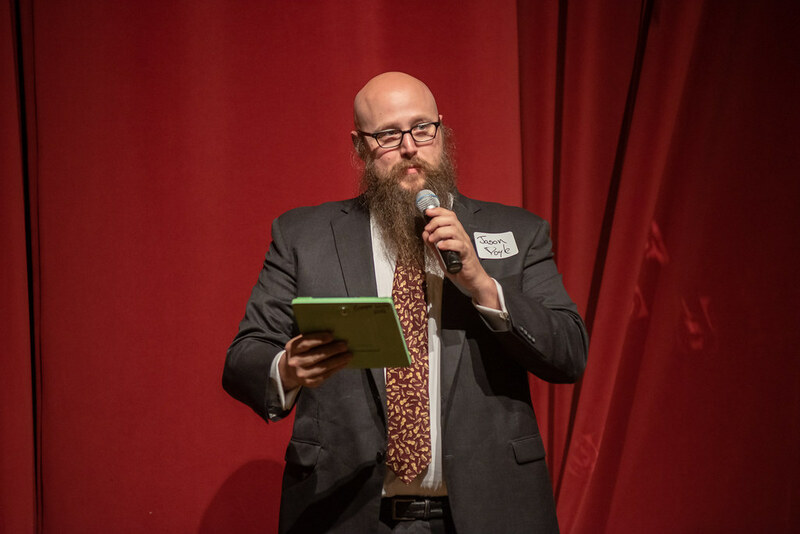 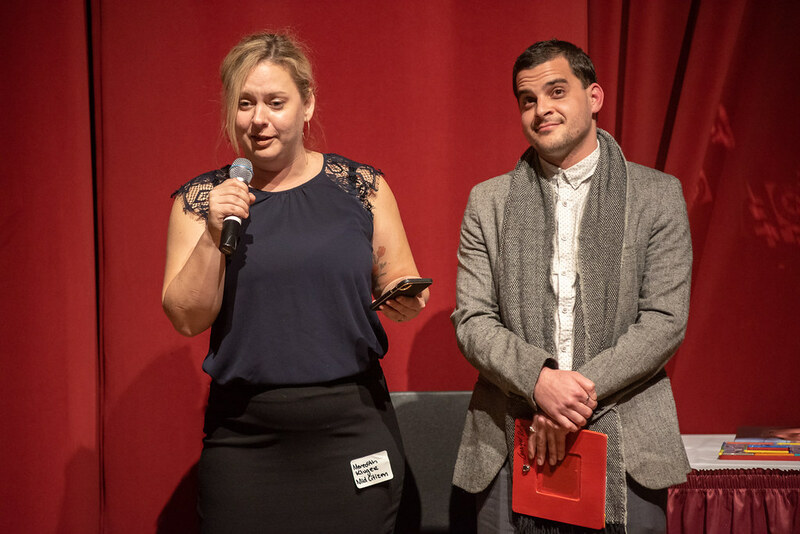 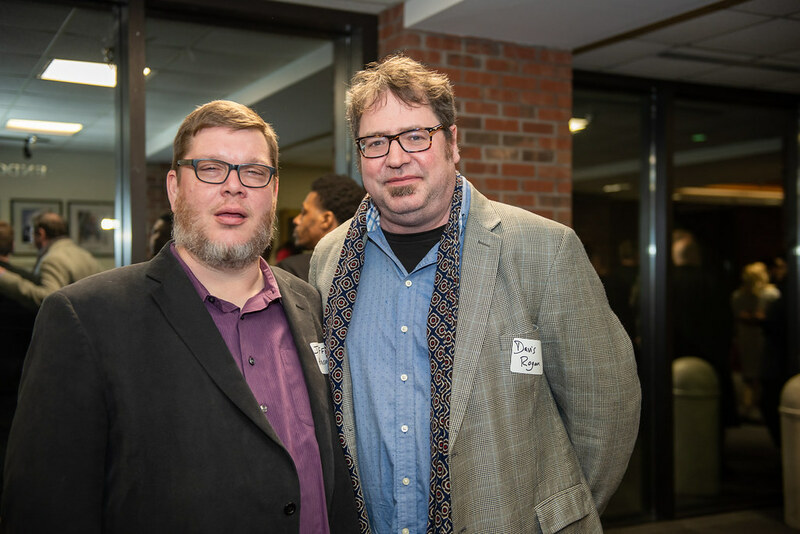 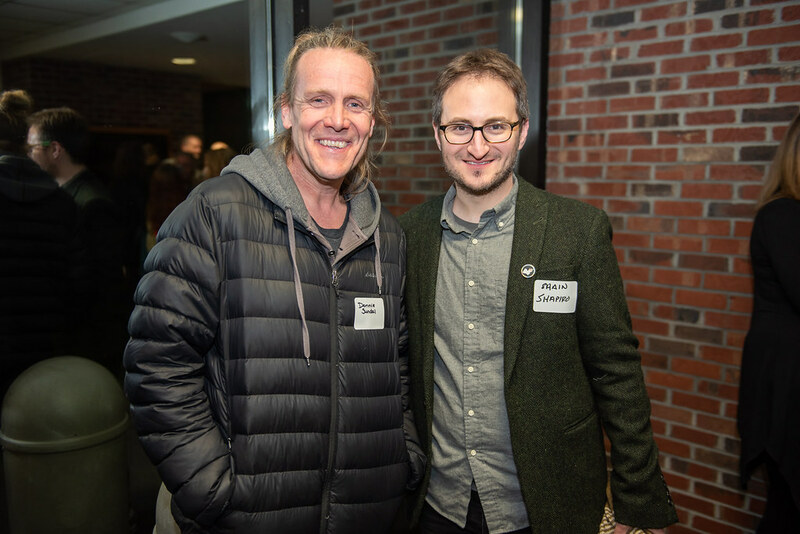 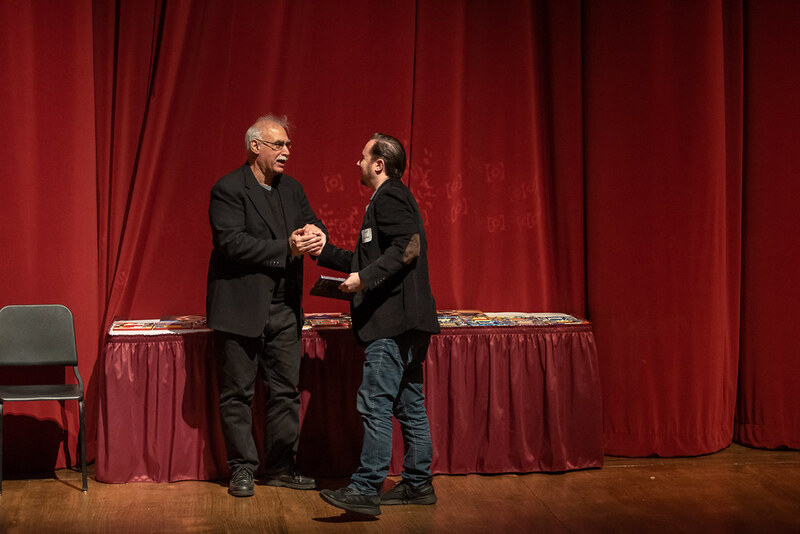 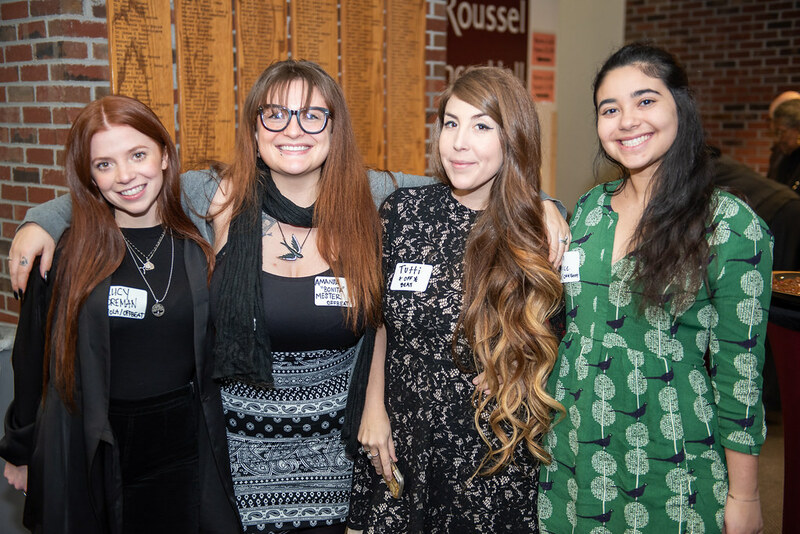 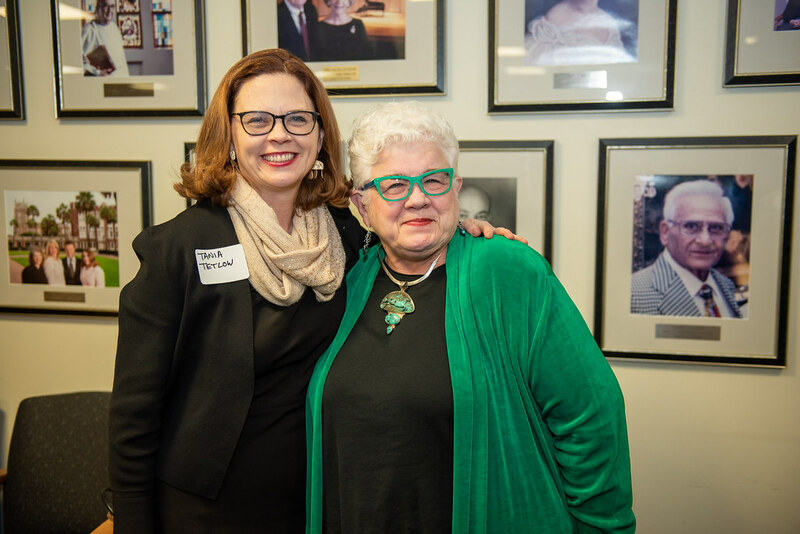 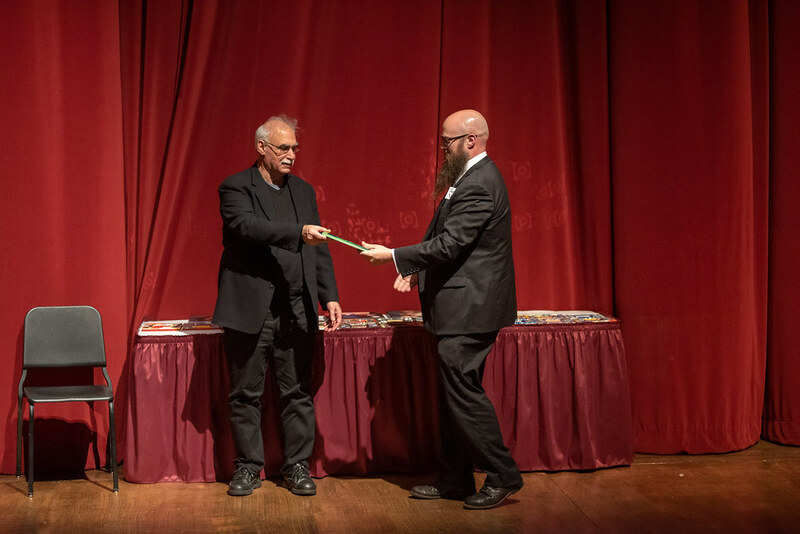 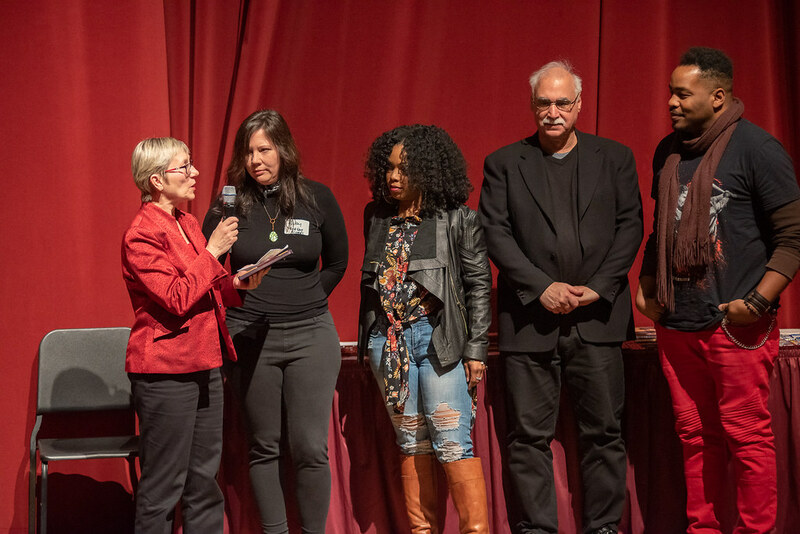 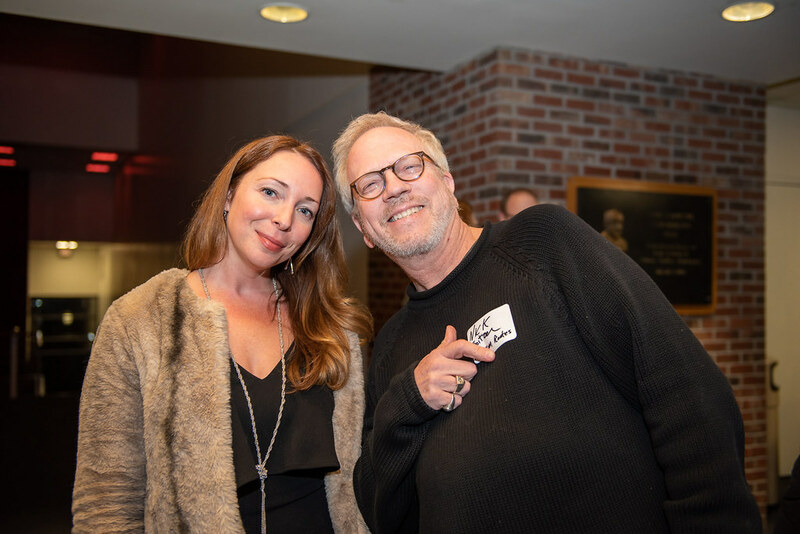 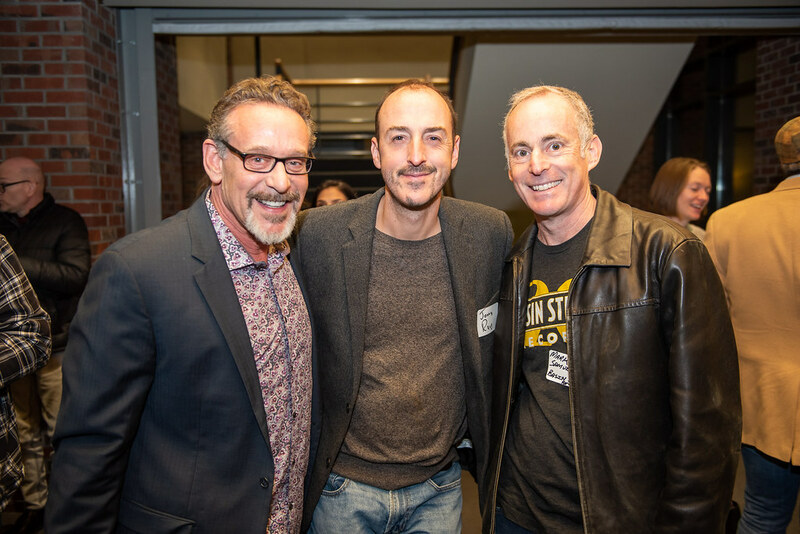 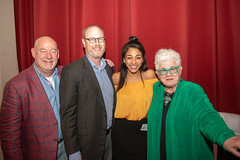 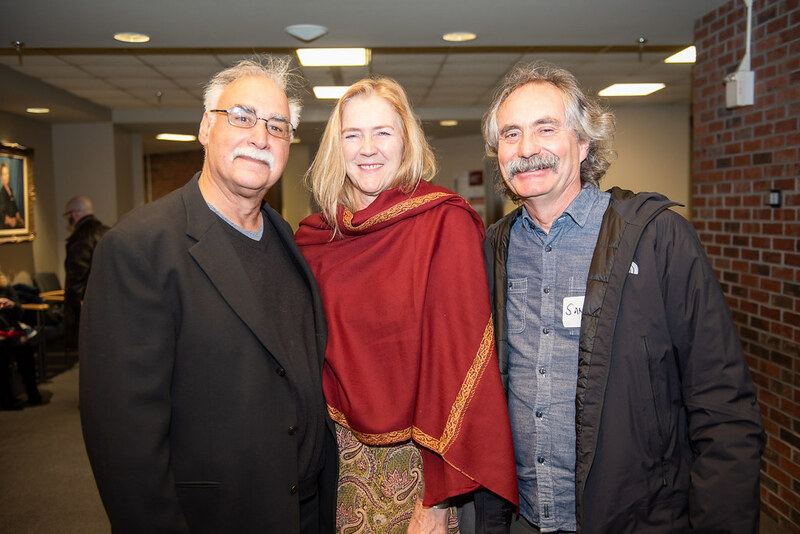 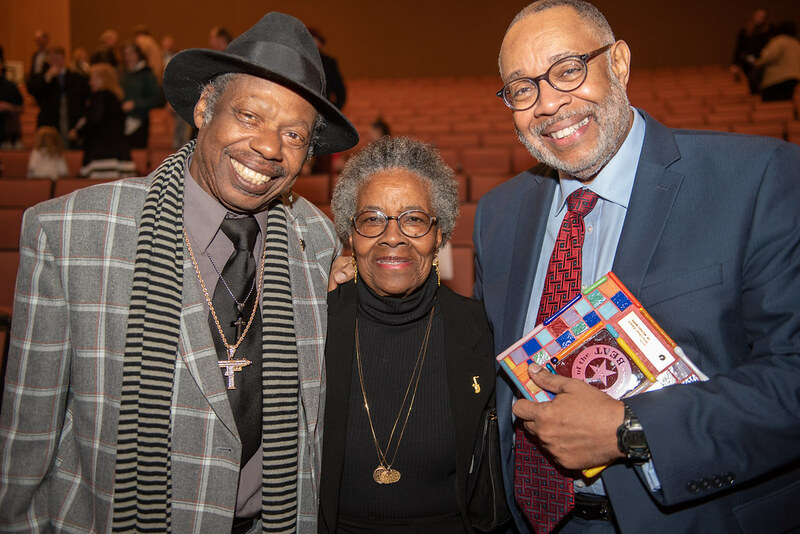 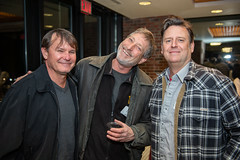 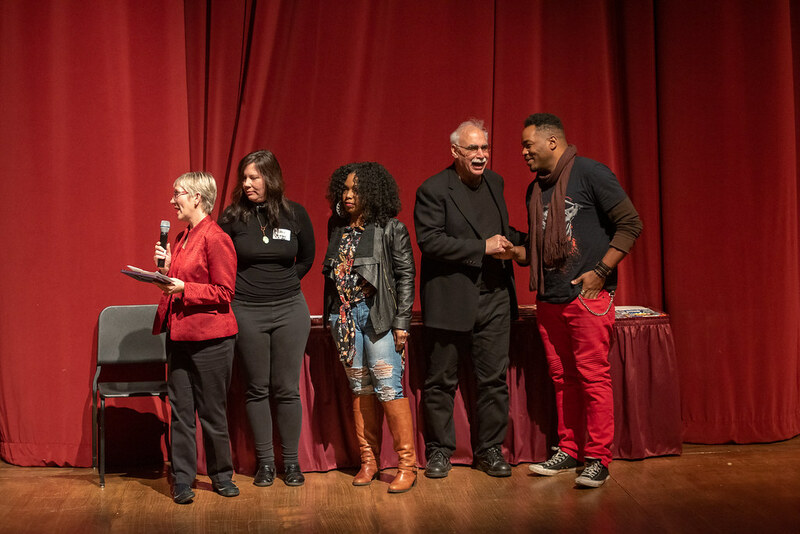 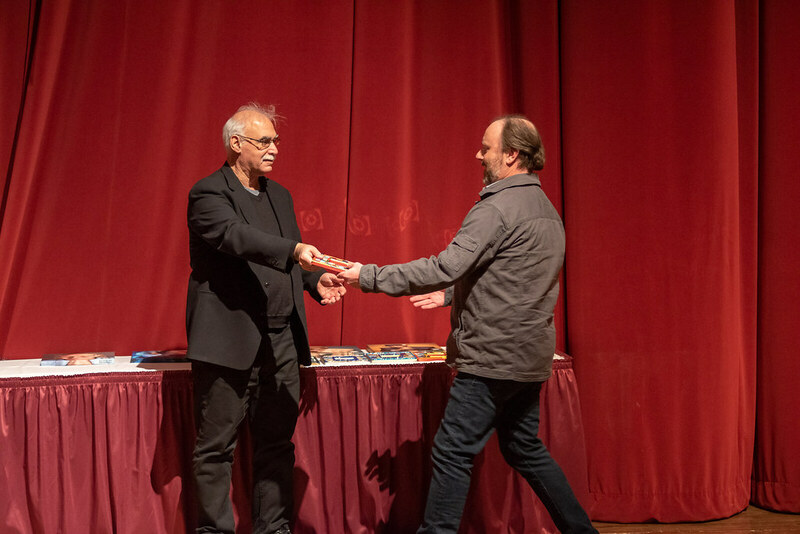 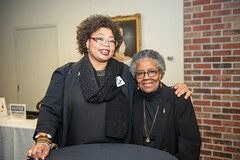 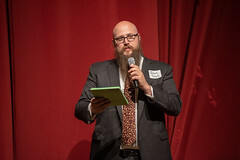 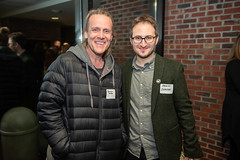 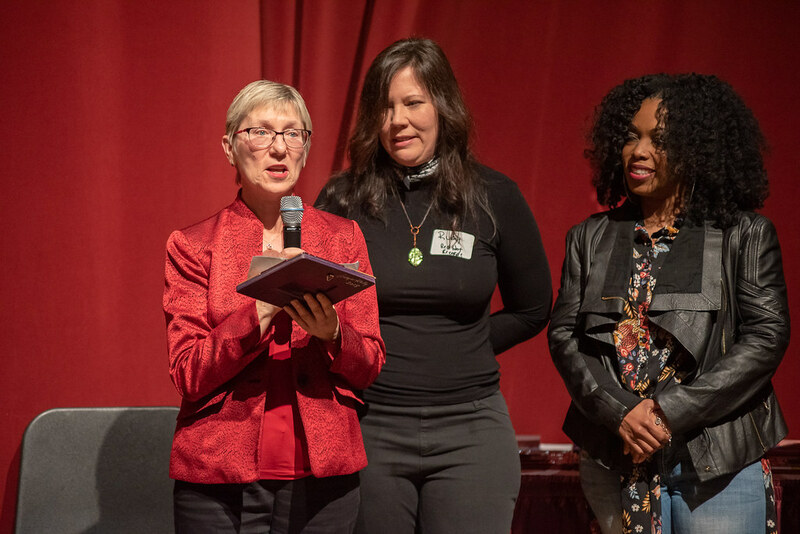 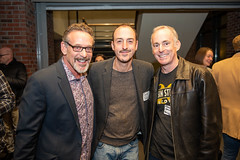 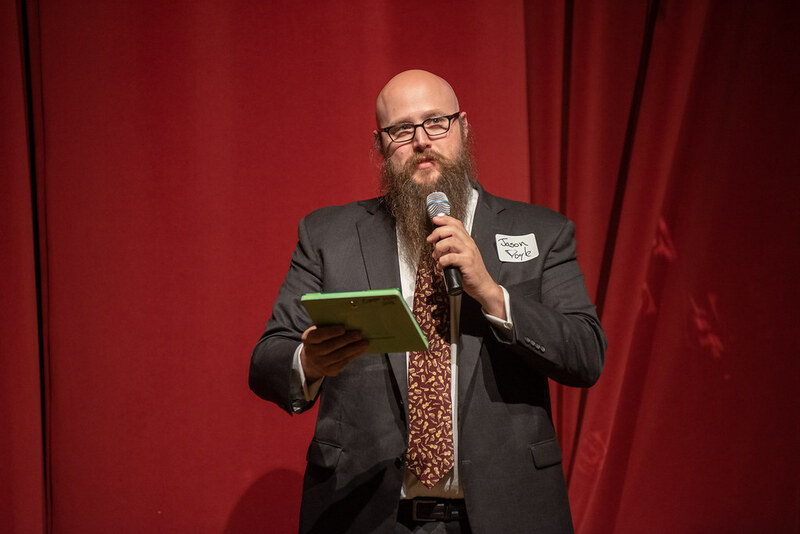 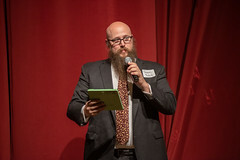 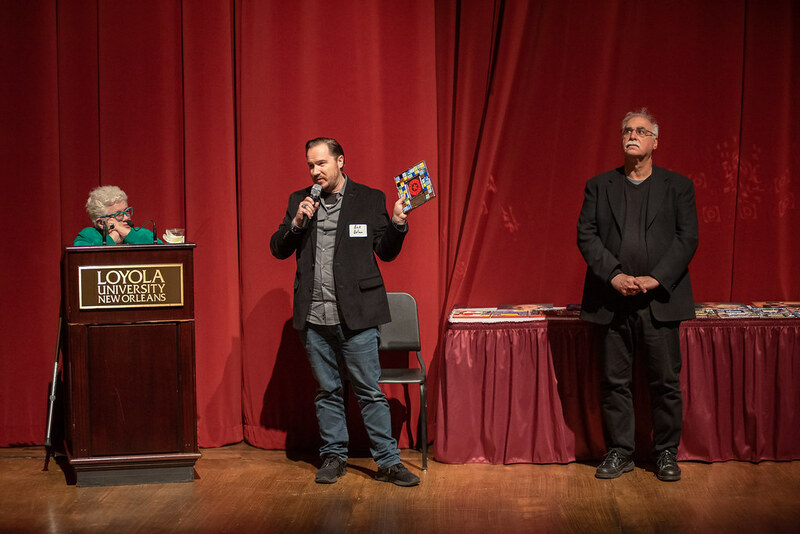 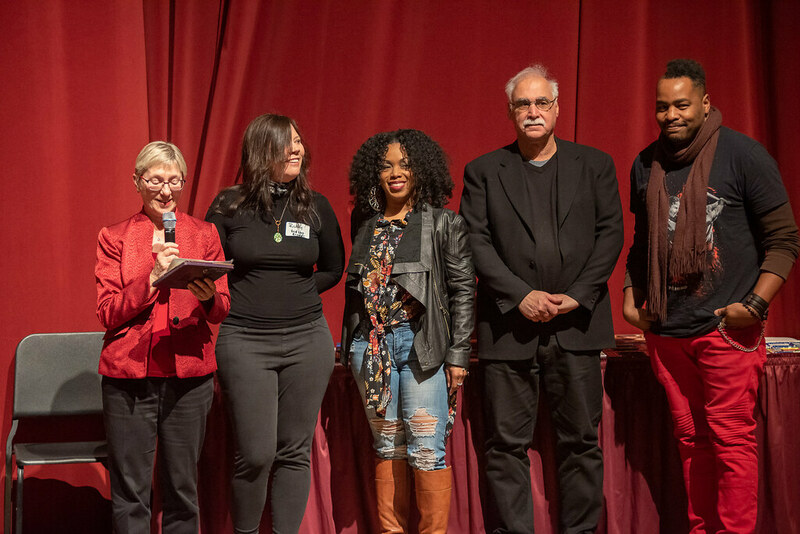 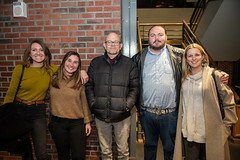 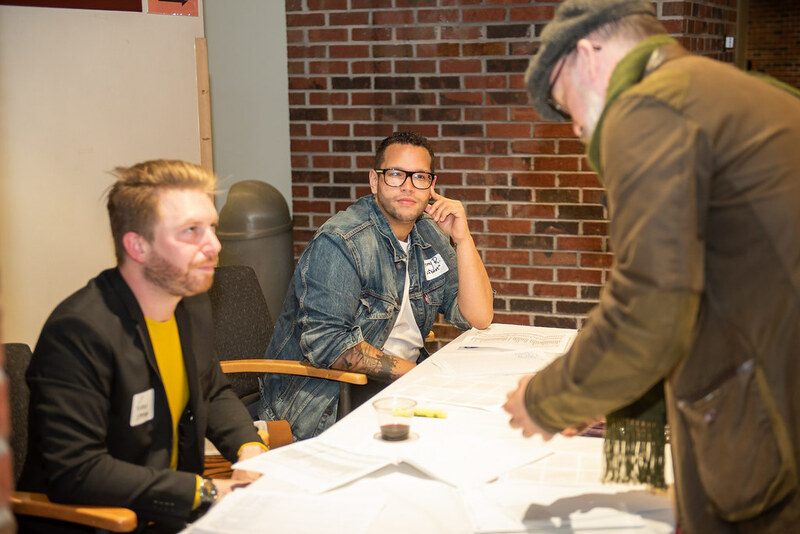 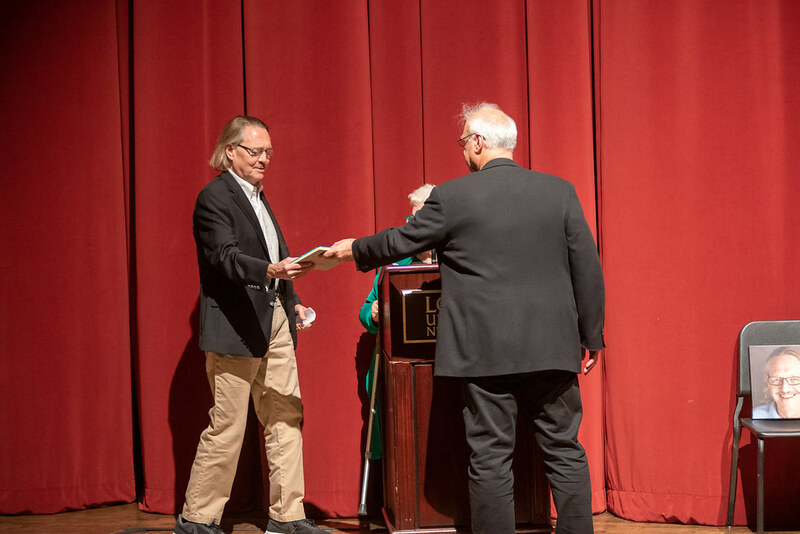 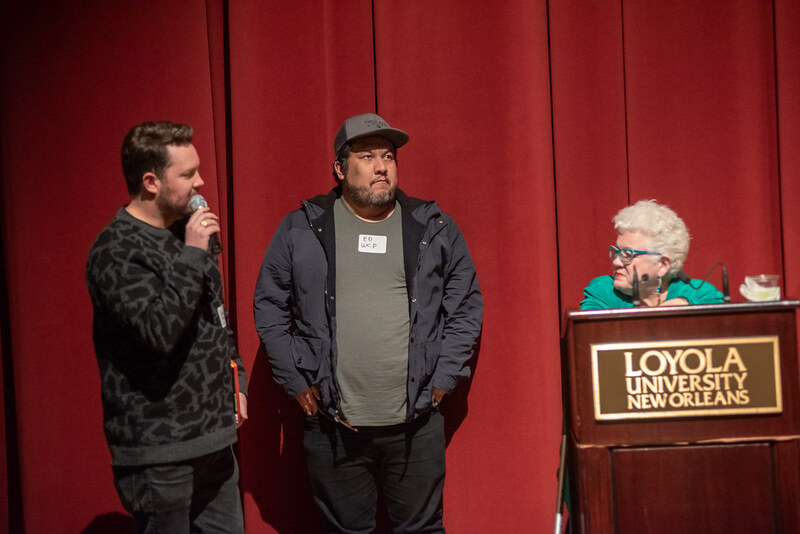 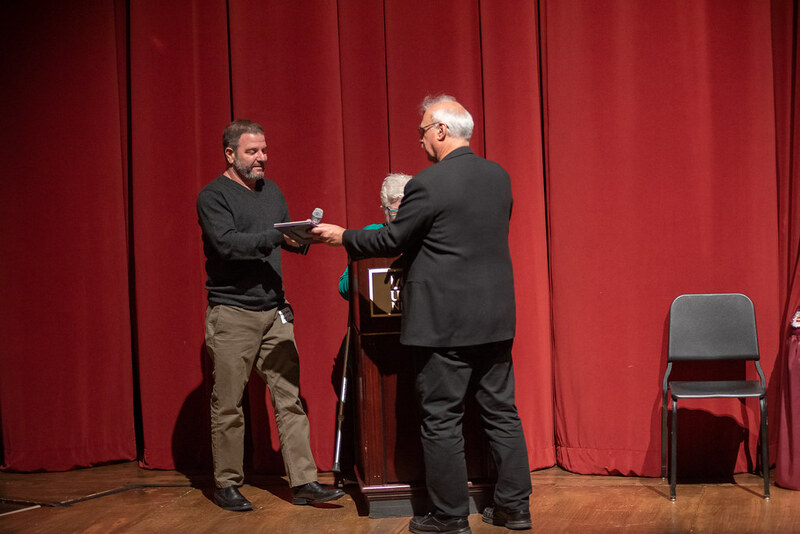 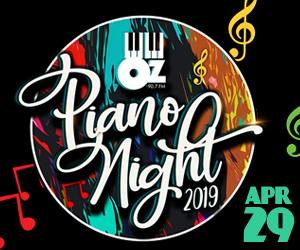 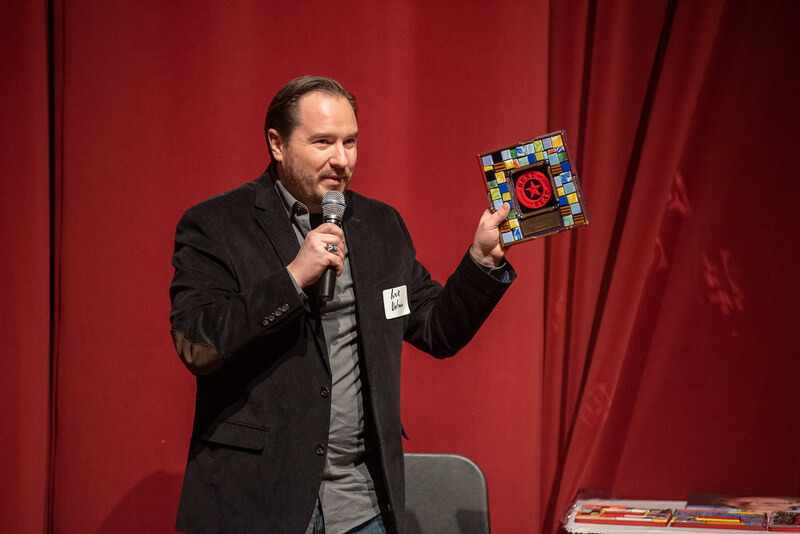 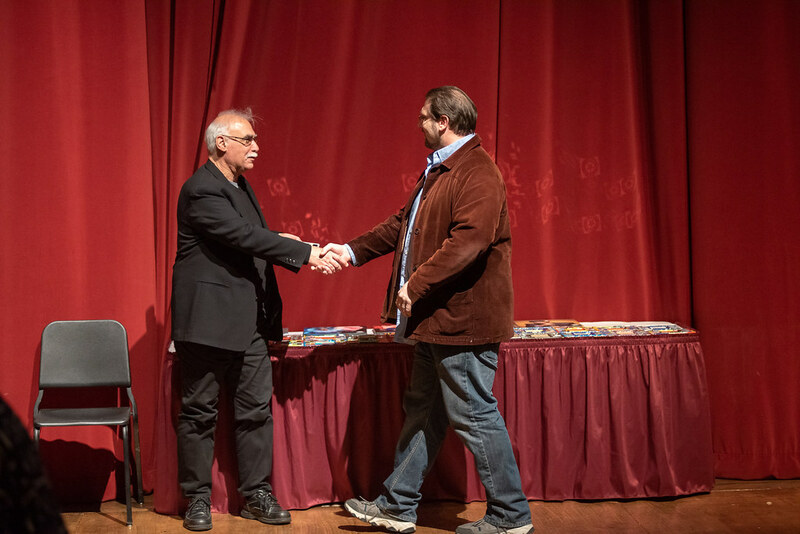 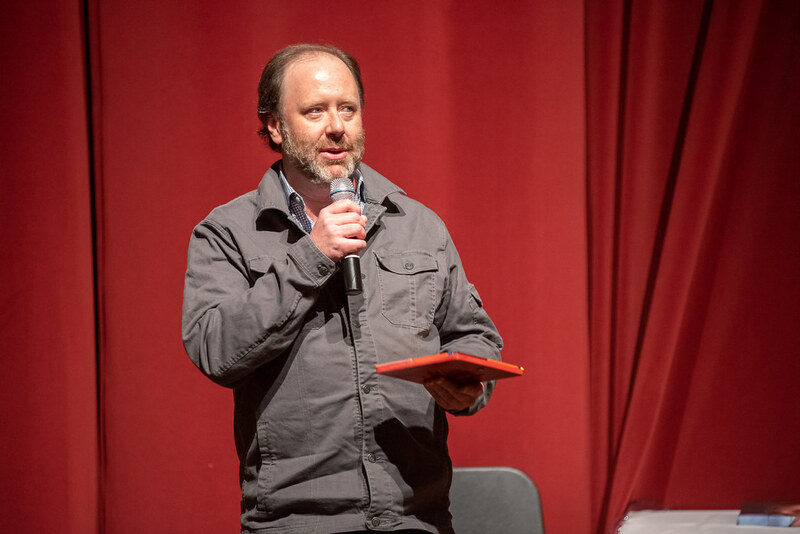 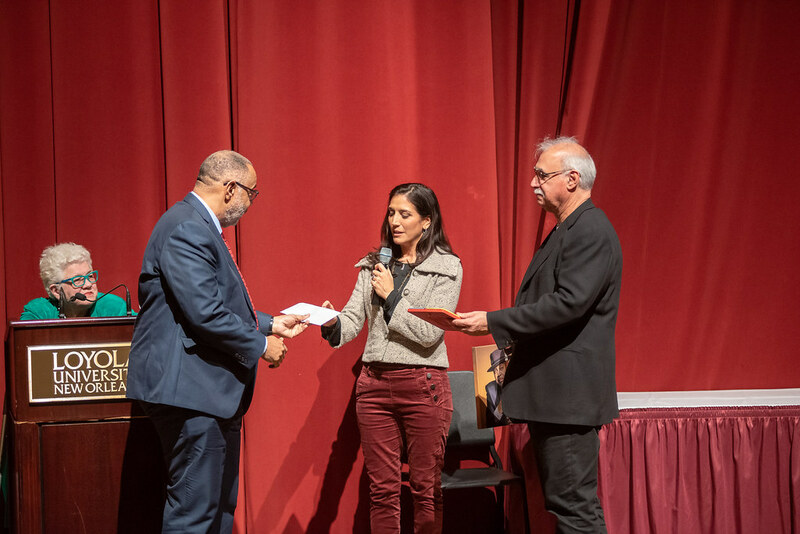 As per each year ahead of the Best of the Beat Music Awards, the OffBeat Foundation gathered music professionals from all fields to acknowledge the work of the many dedicated individuals and organizations involved in the functioning of New Orleans’ vibrant music scene. 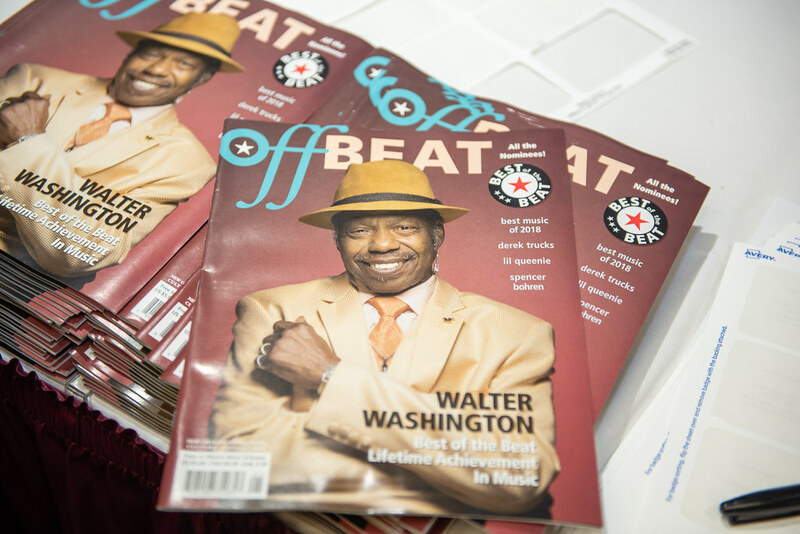 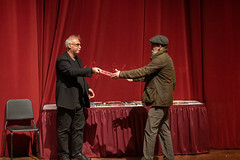 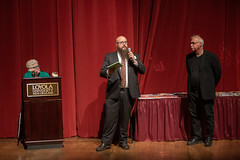 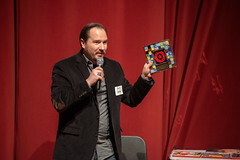 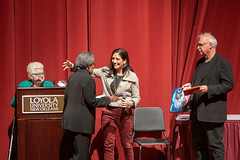 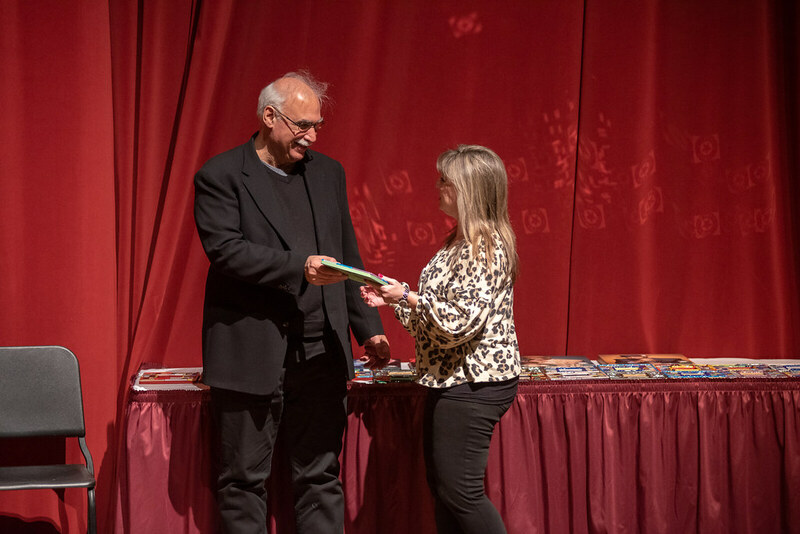 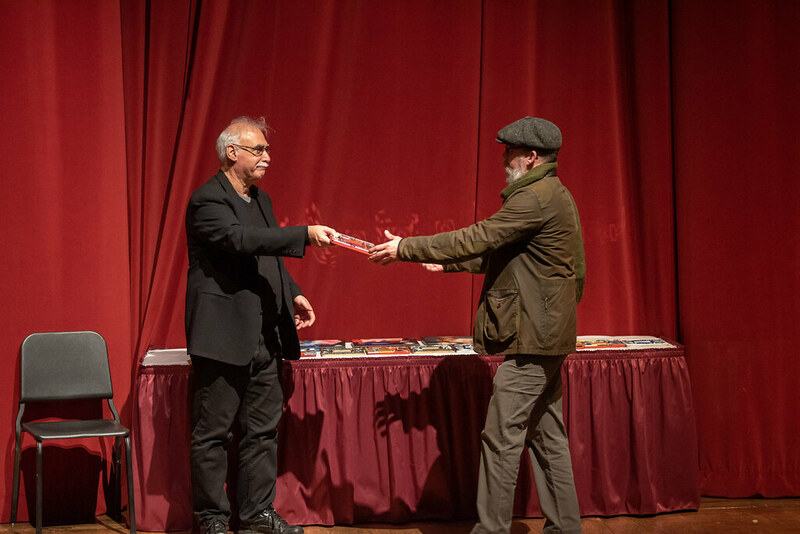 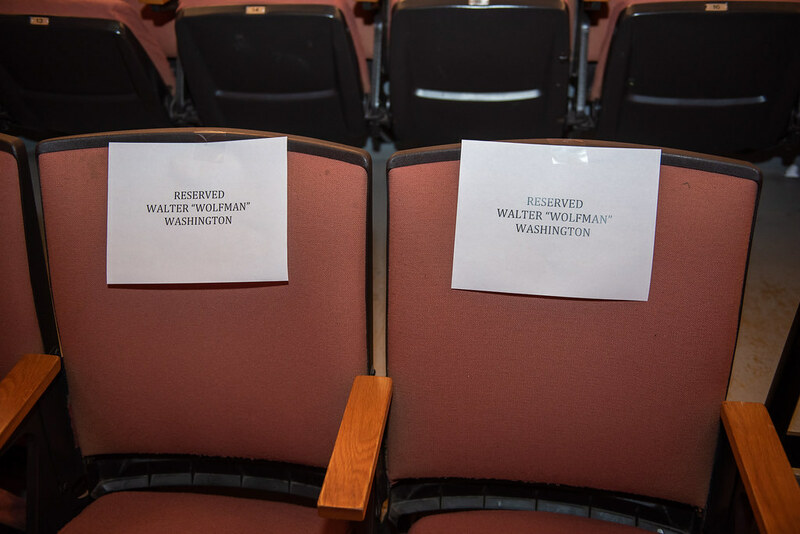 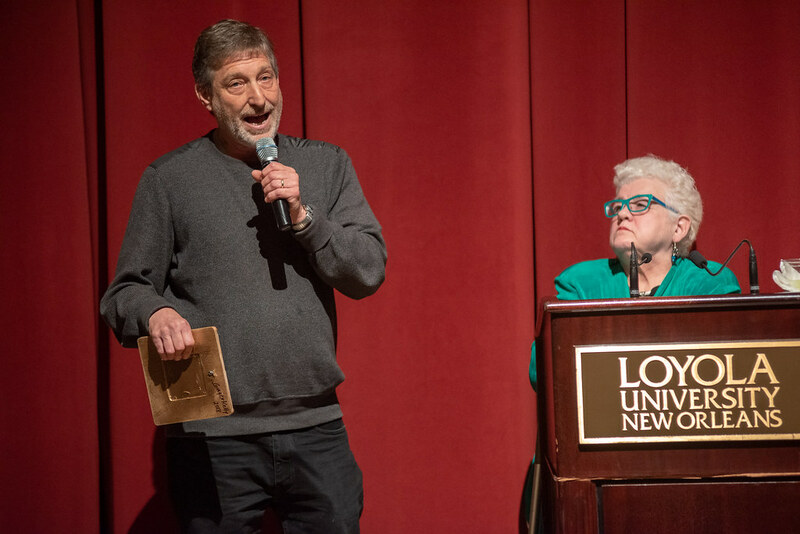 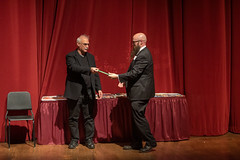 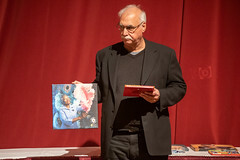 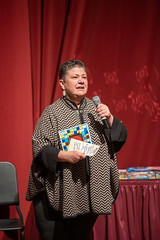 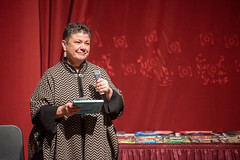 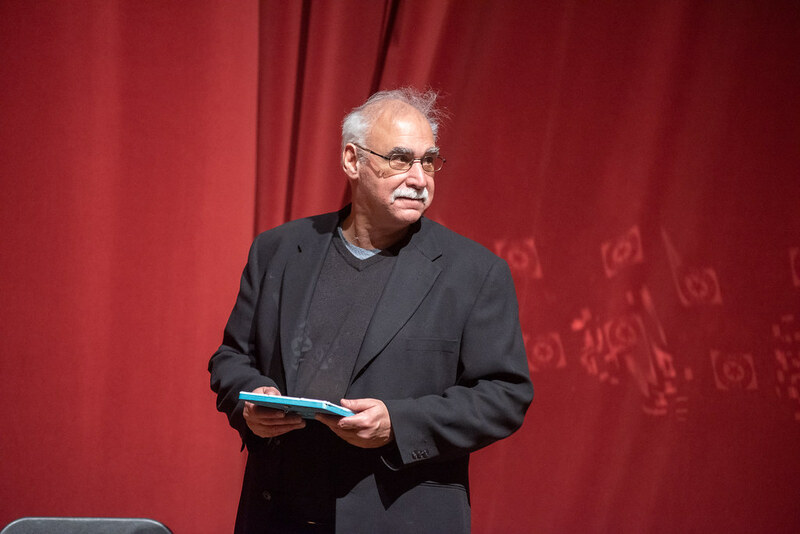 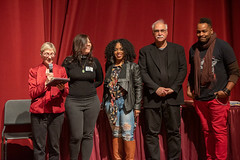 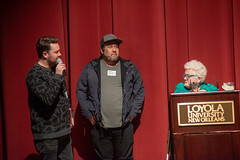 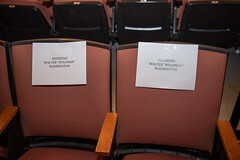 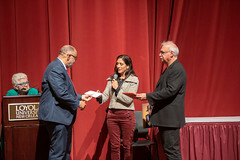 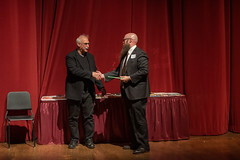 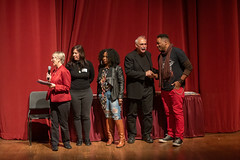 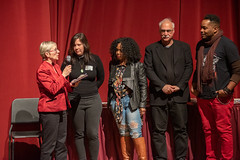 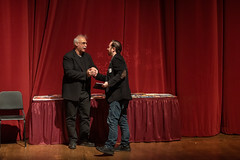 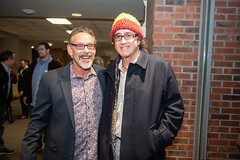 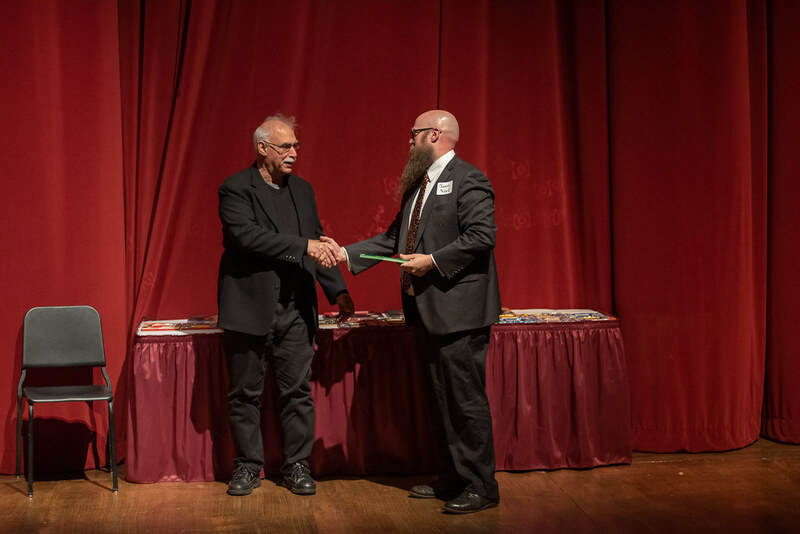 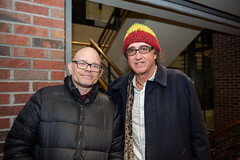 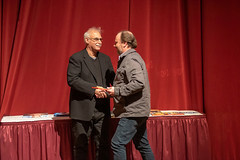 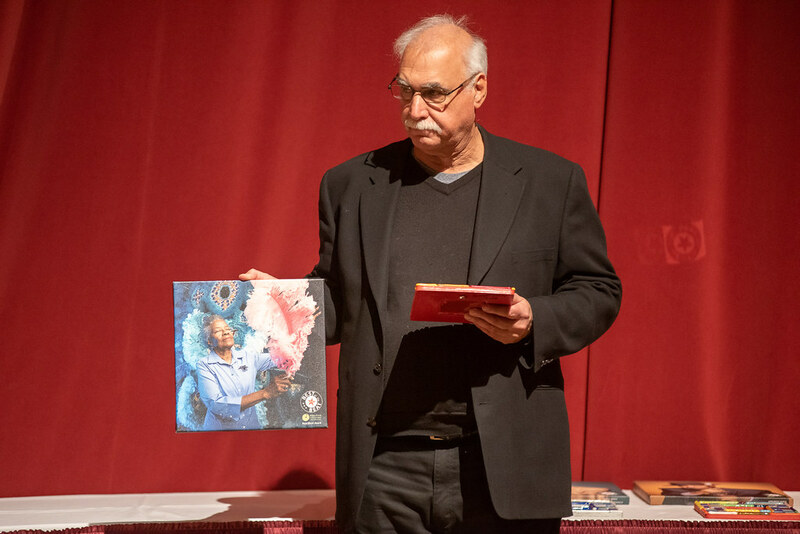 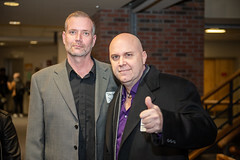 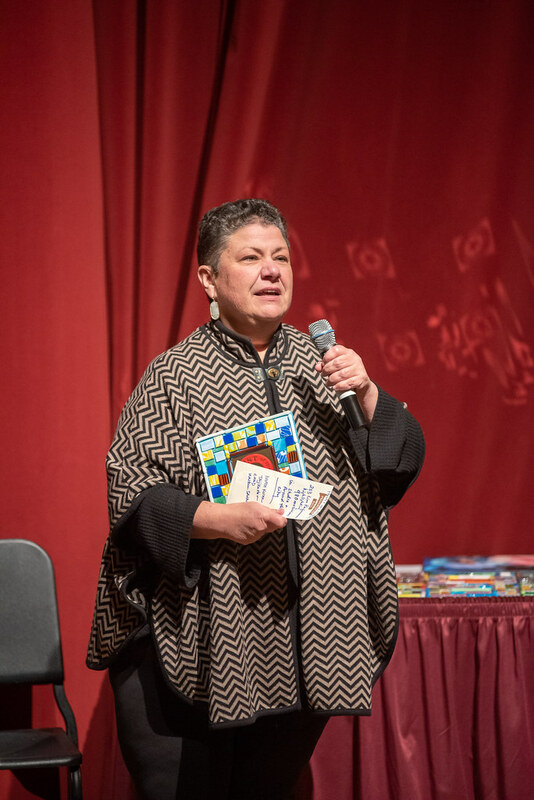 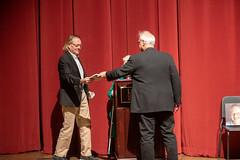 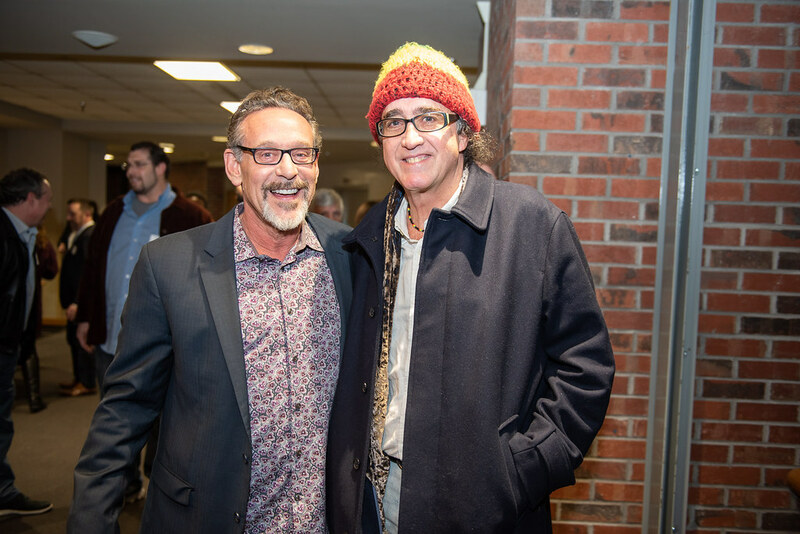 OffBeat, with the help of the Positive Vibrations Foundation, also delivered the Lifetime Achievement Awards. 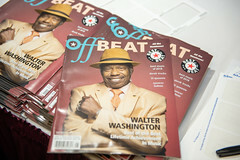 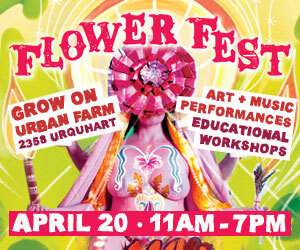 All photos by Brandt Vicknair for OffBeat.